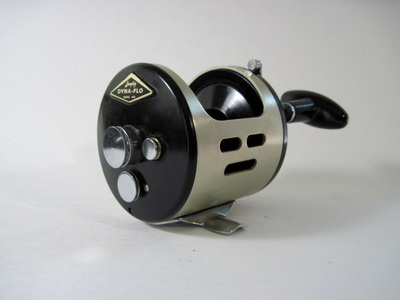 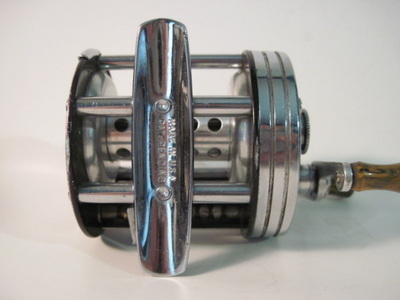 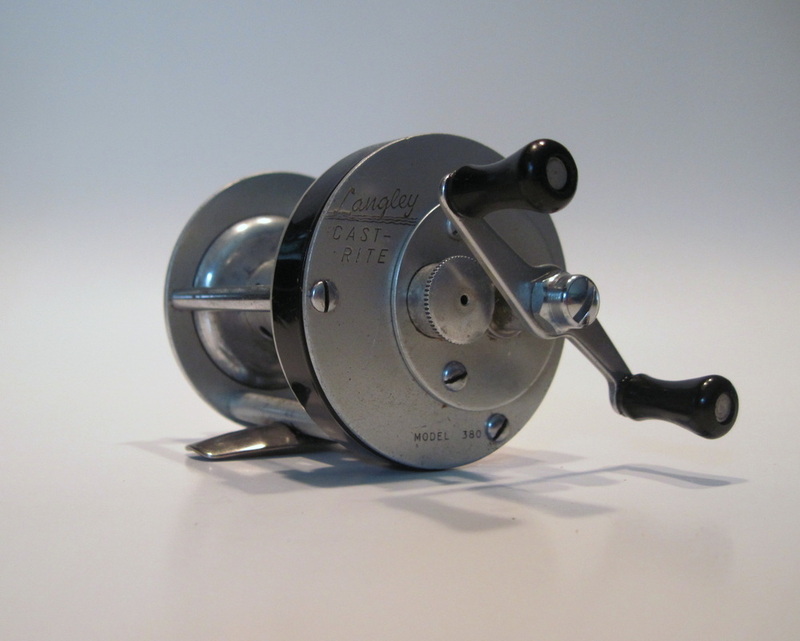 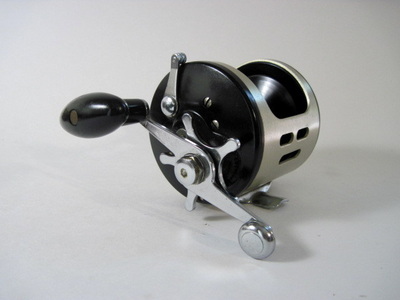 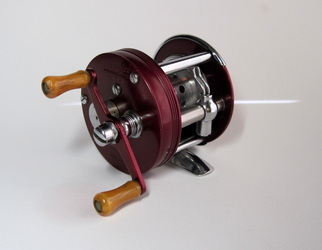 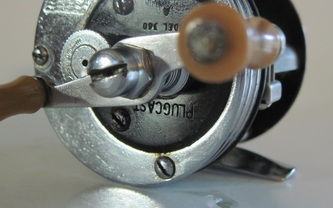 Thanks to some ORCA friends, a beater reel returned to original. Notice the unusual upside-down name and model number. 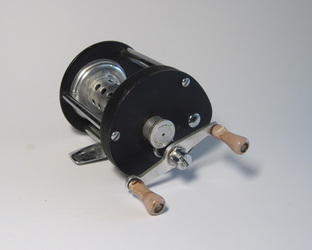 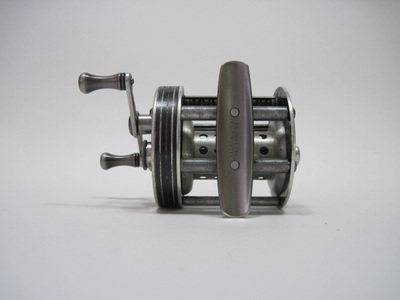 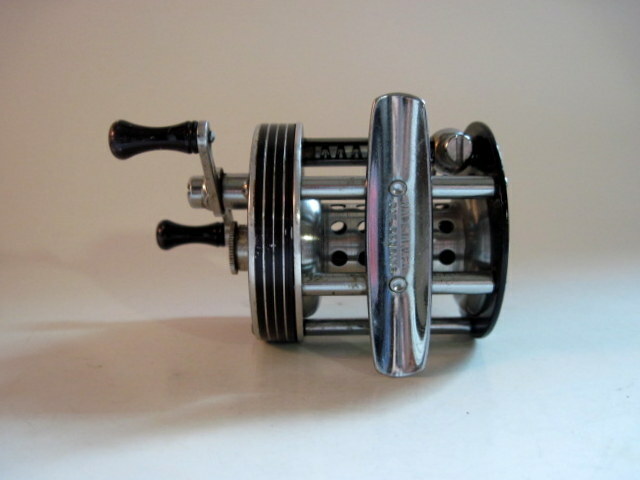 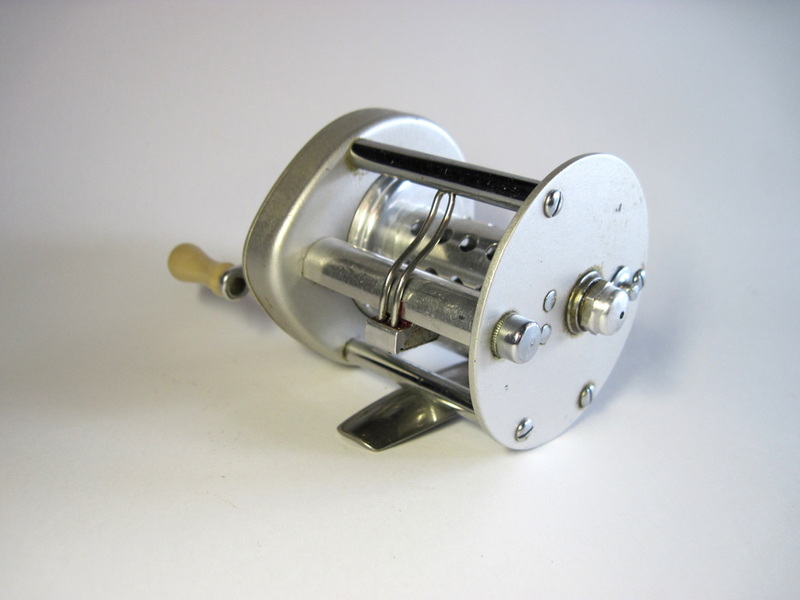 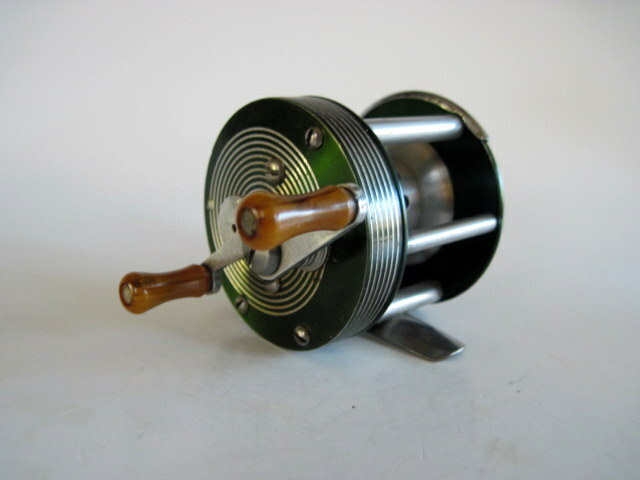 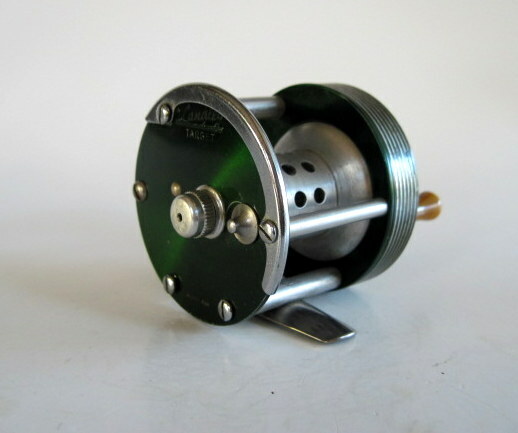 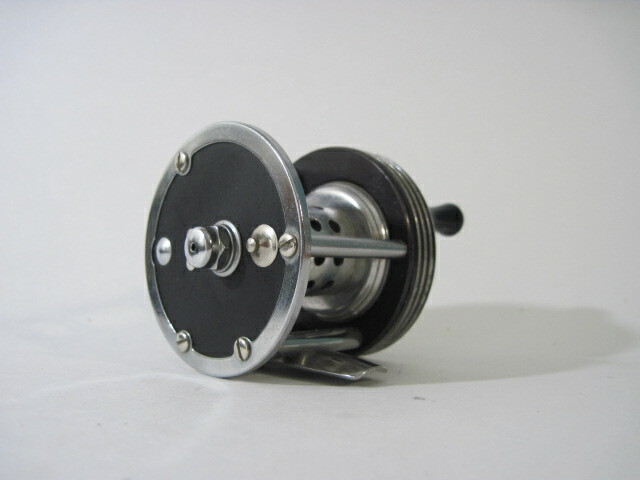 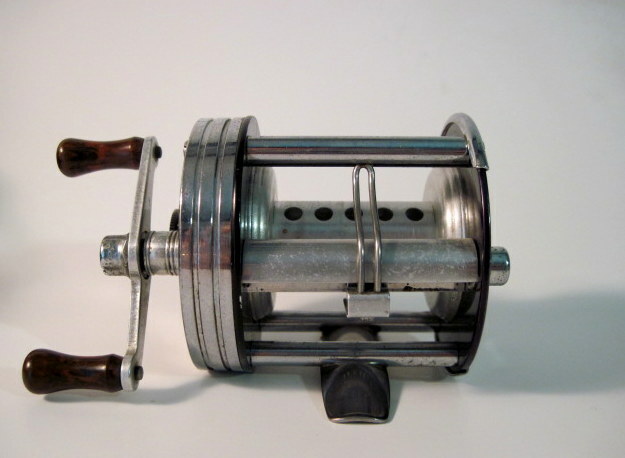 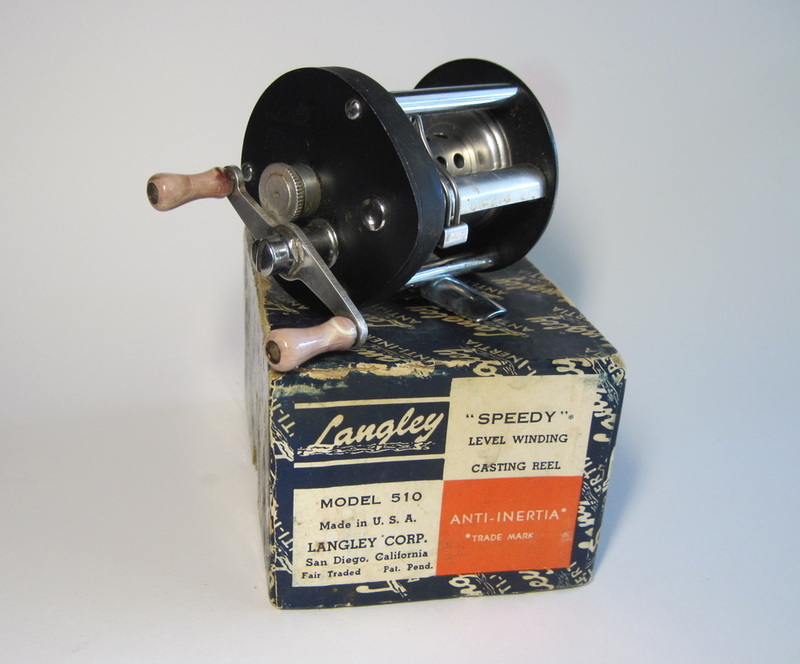 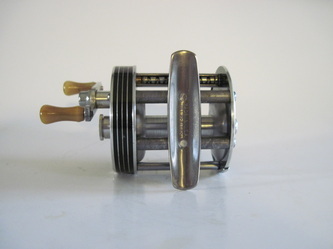 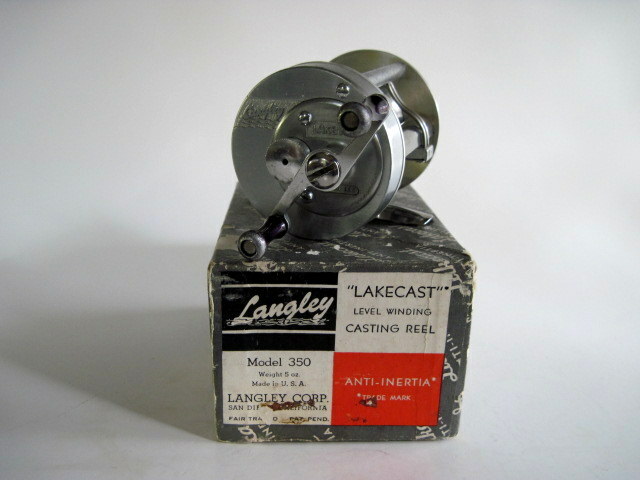 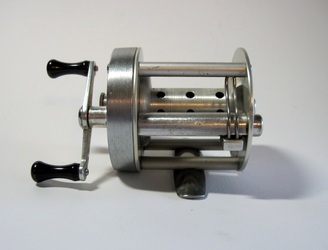 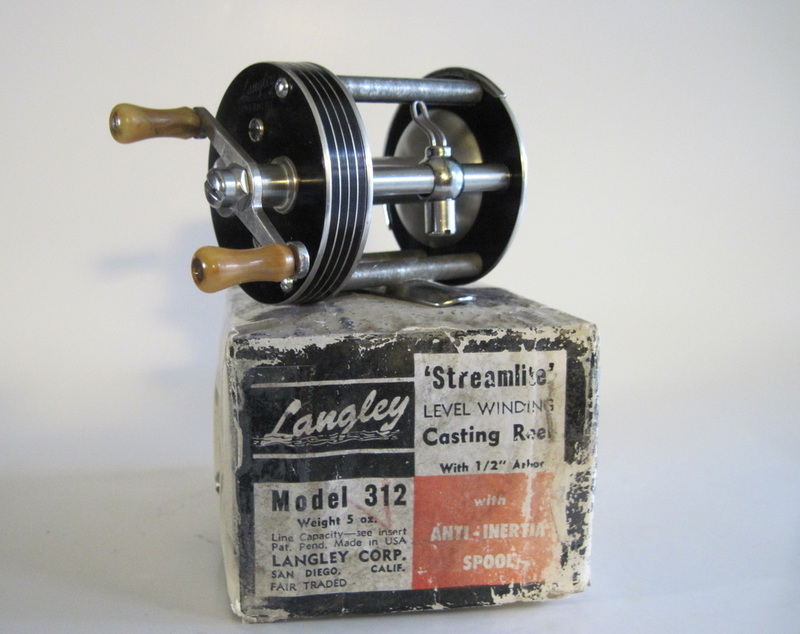 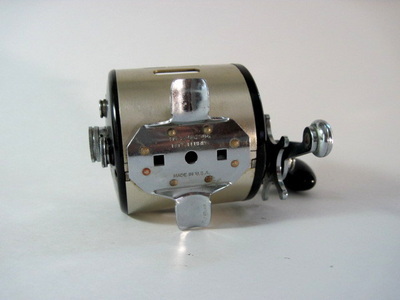 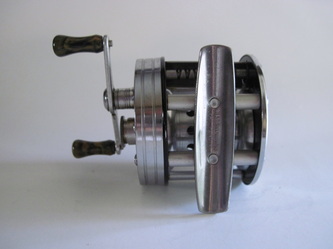 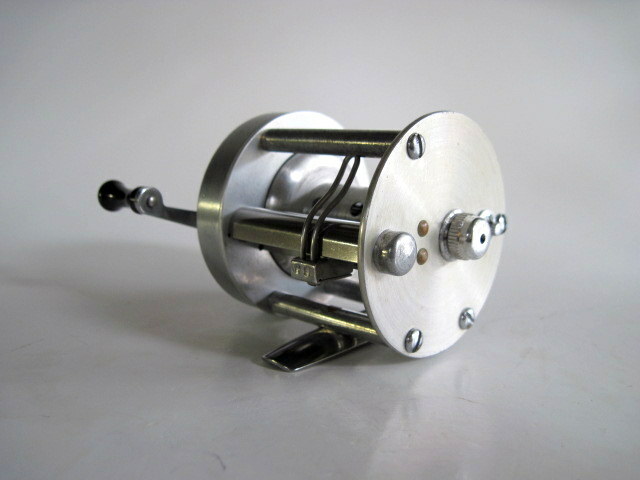 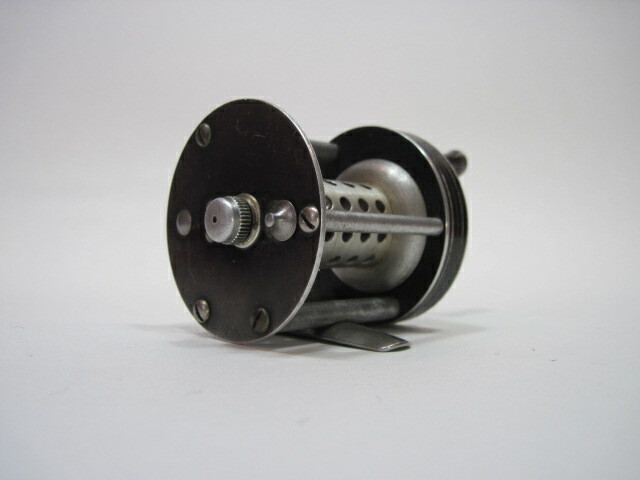 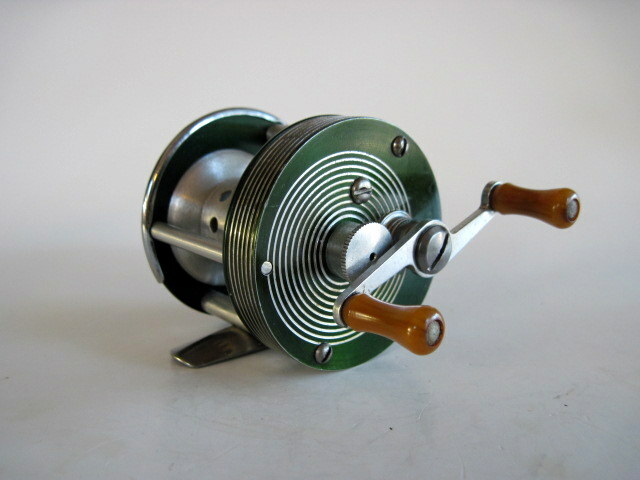 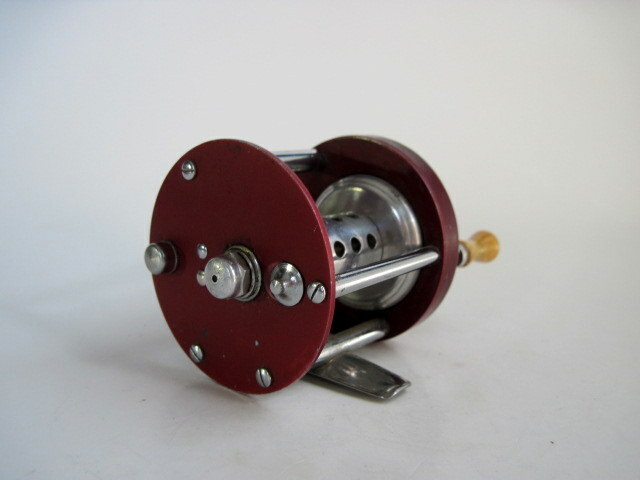 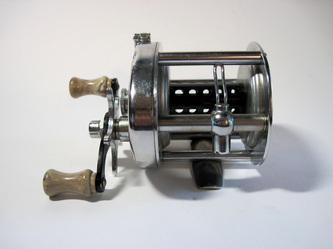 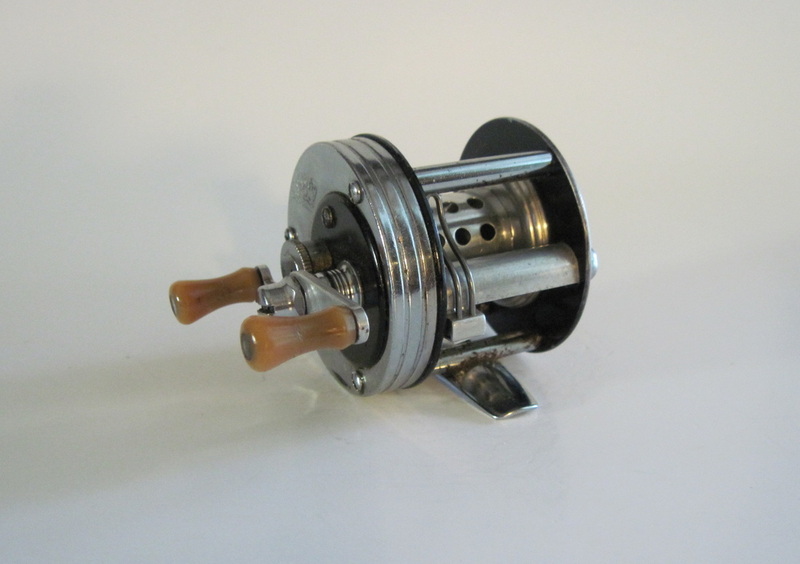 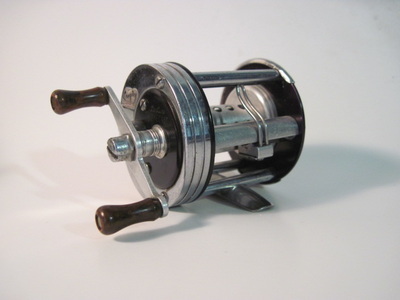 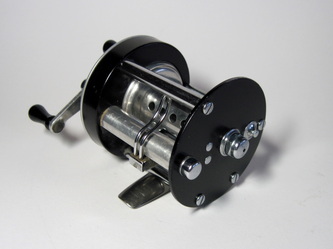 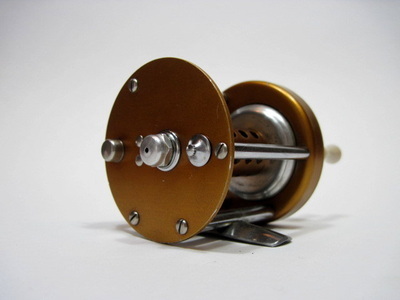 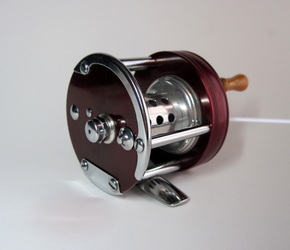 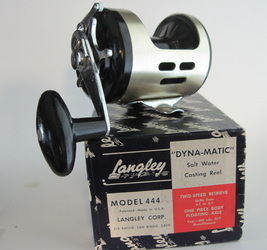 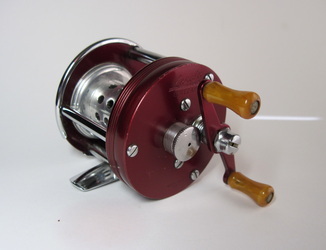 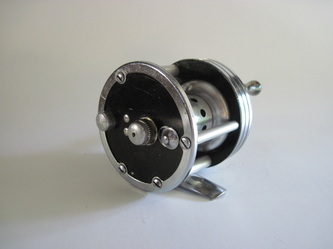 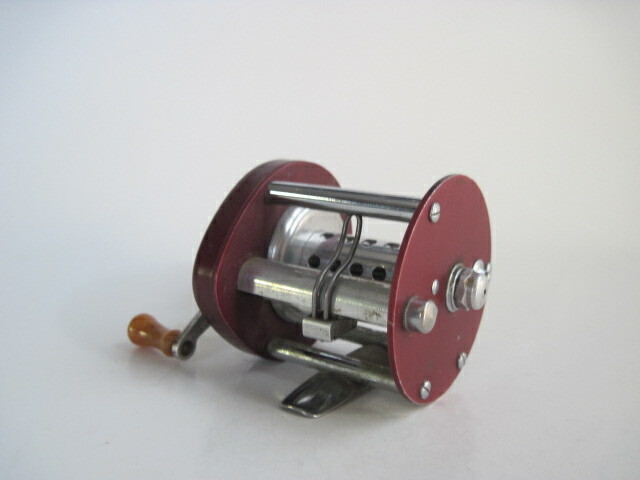 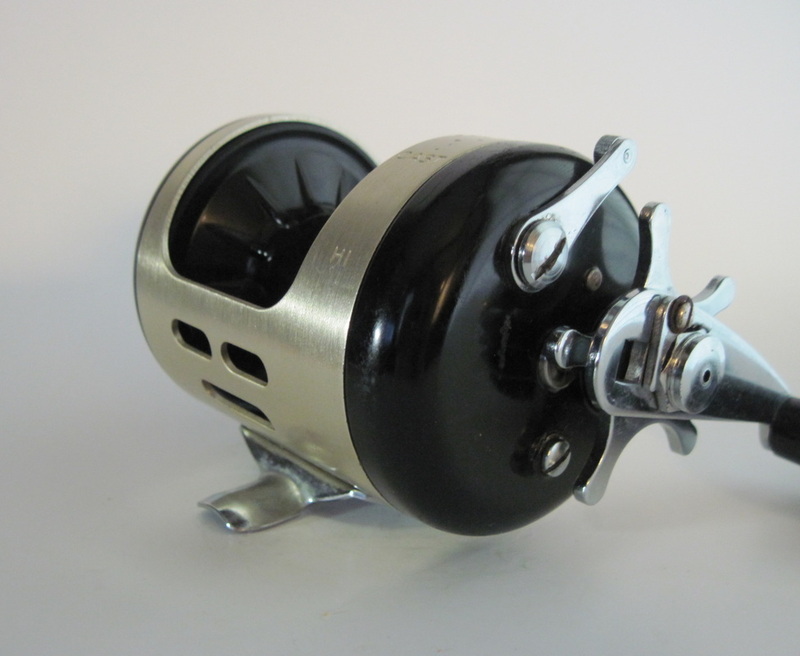 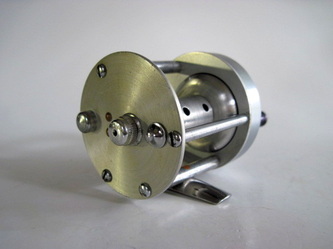 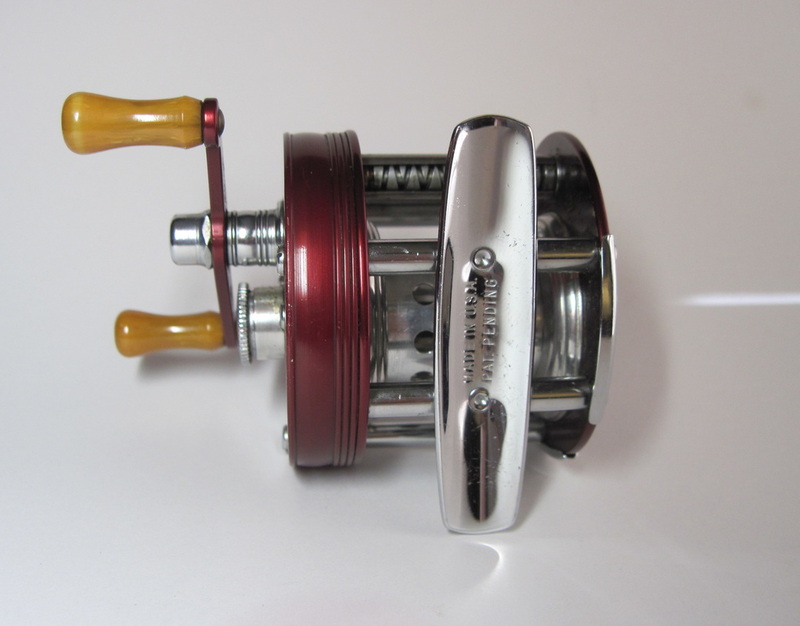 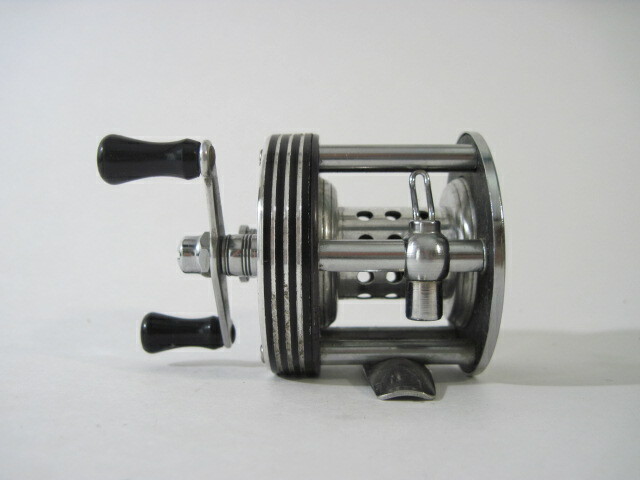 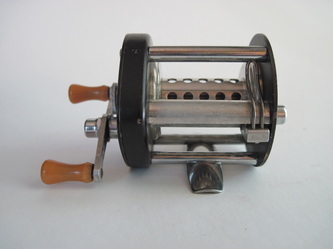 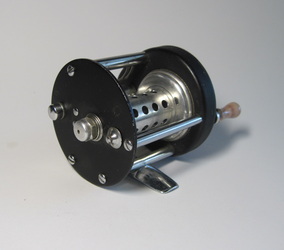 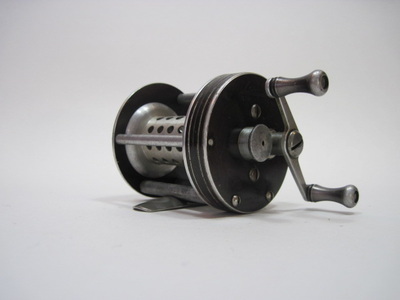 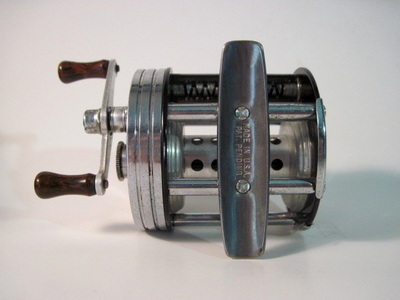 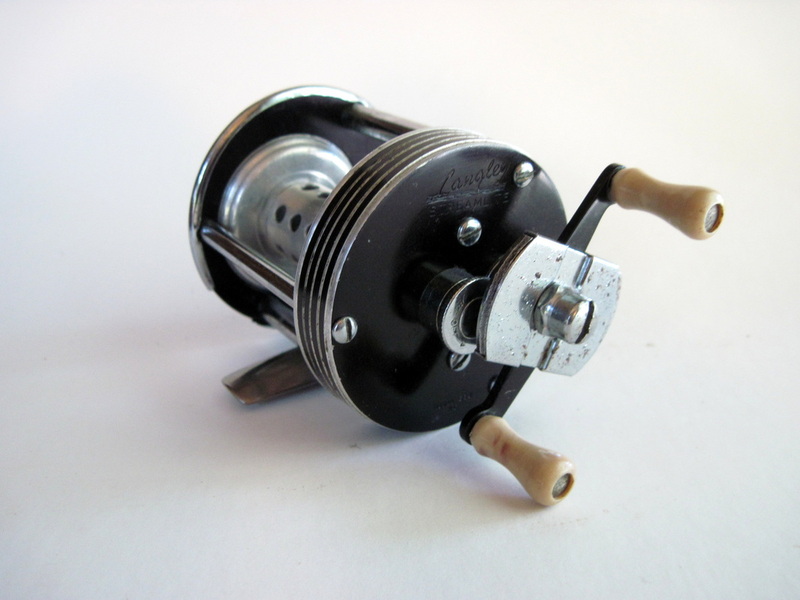 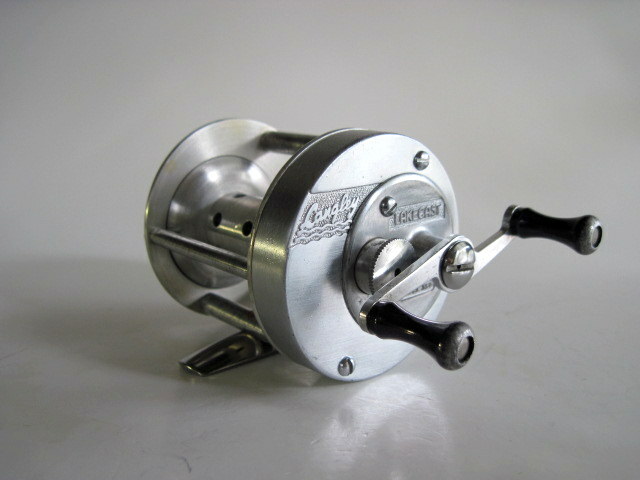 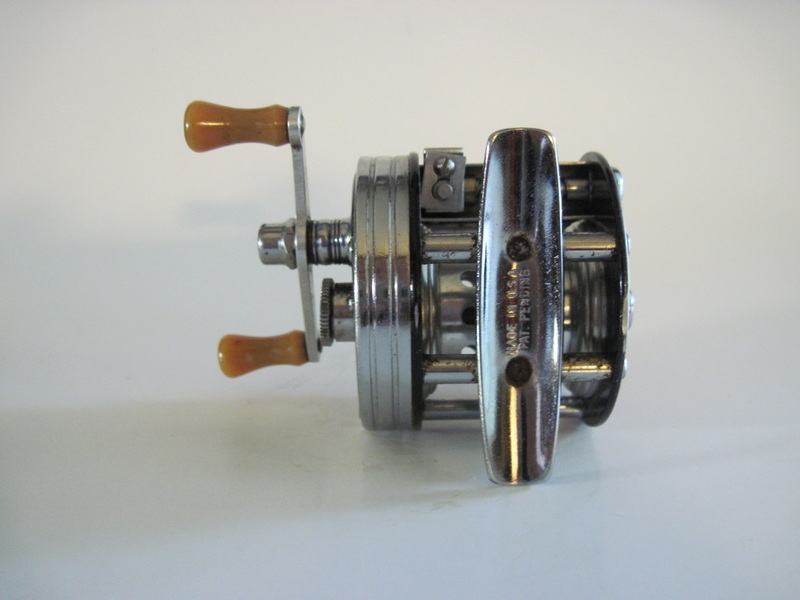 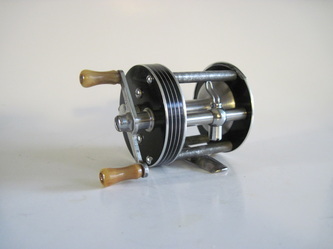 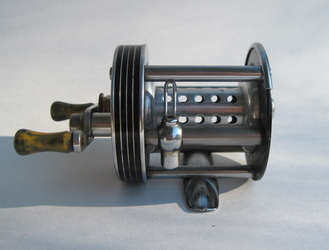 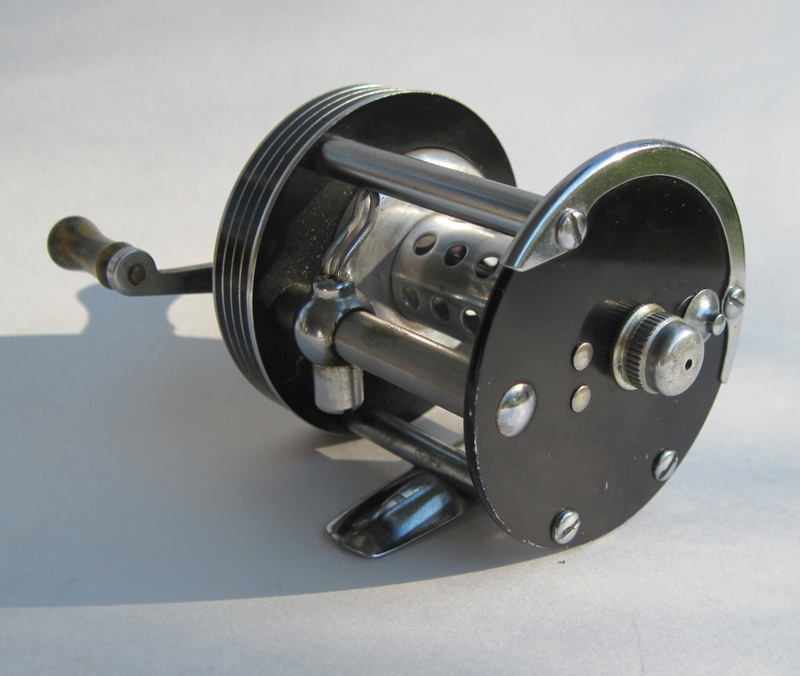 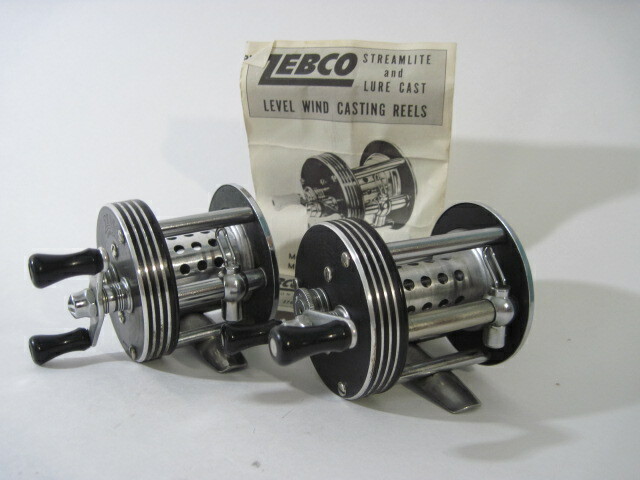 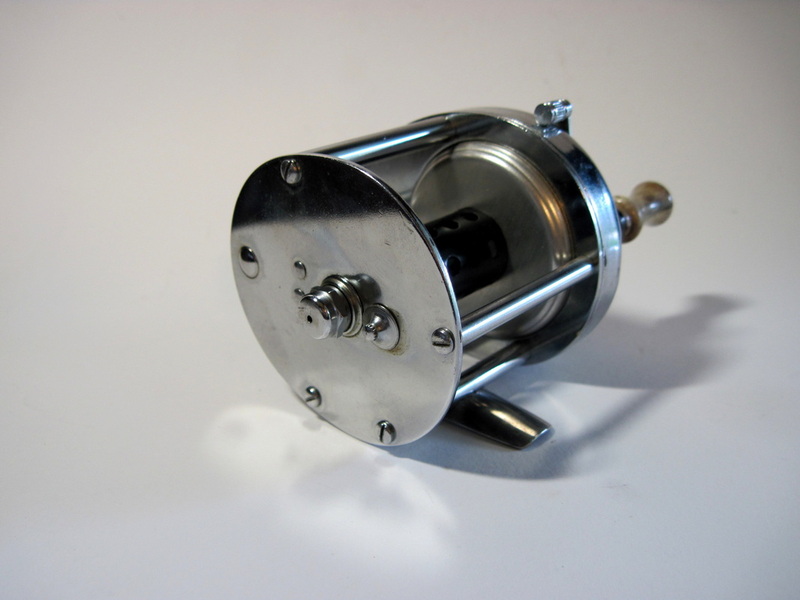 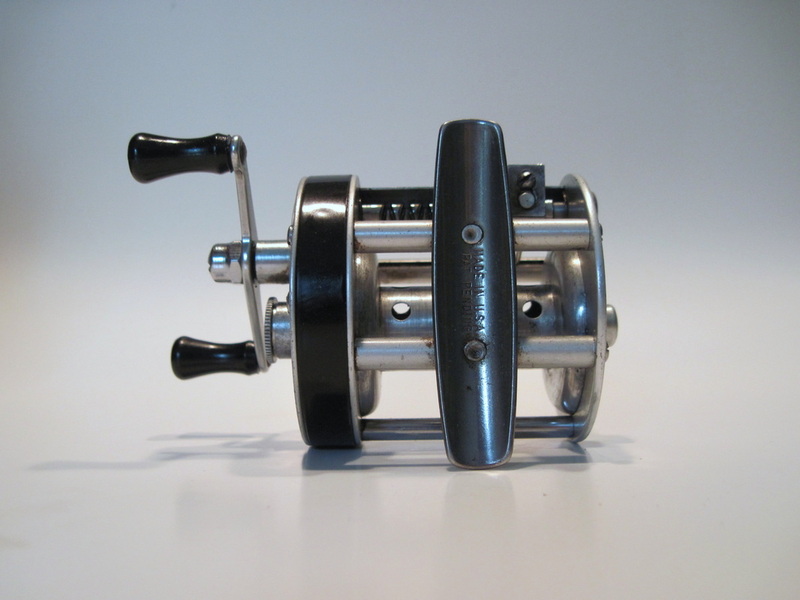 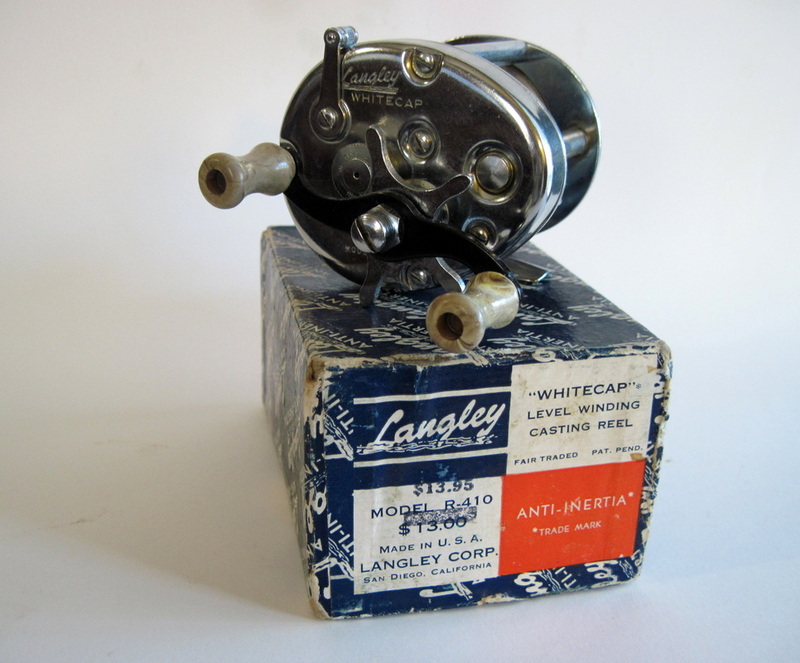 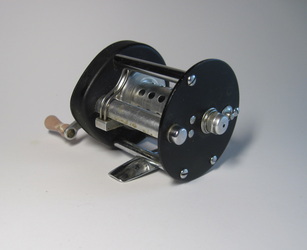 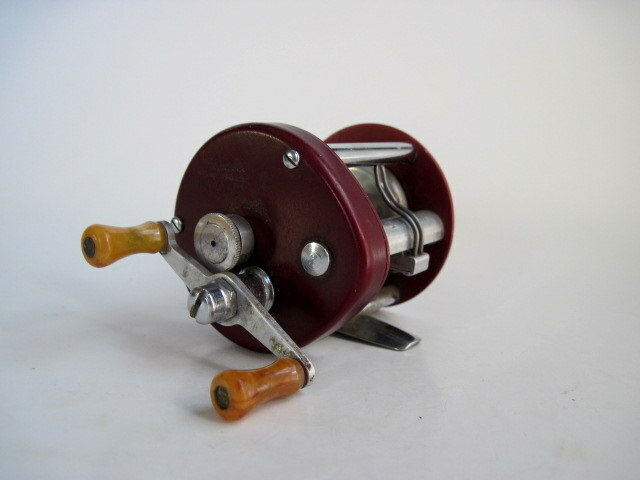 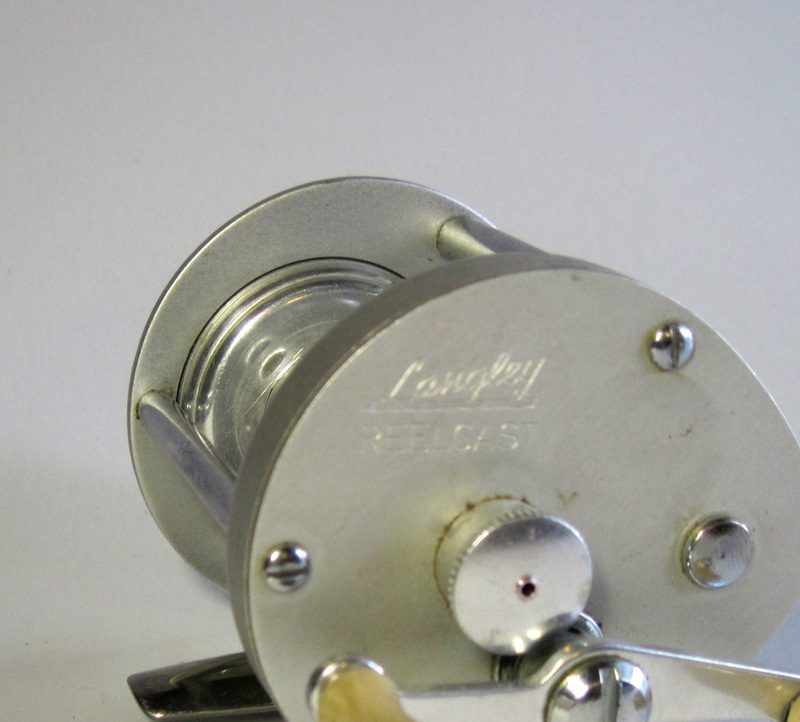 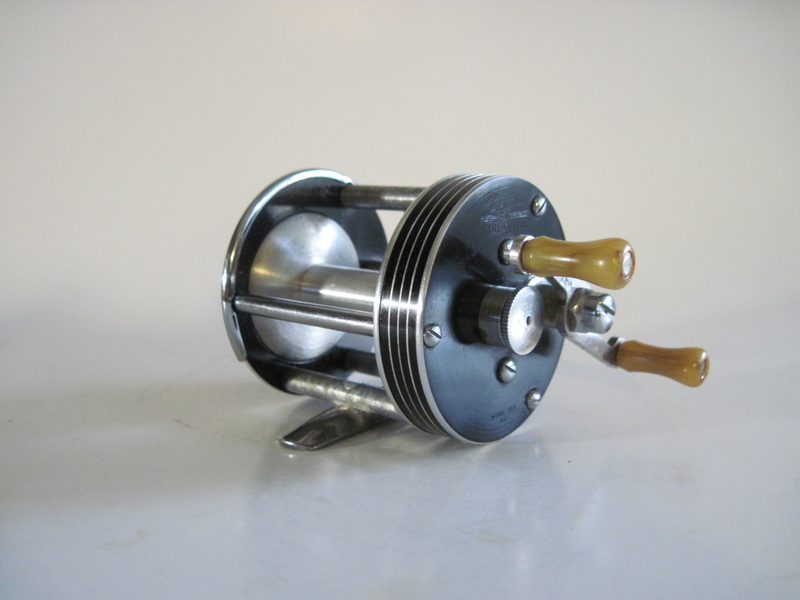 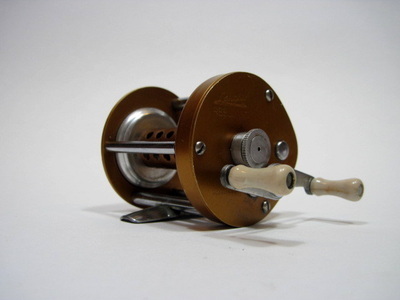 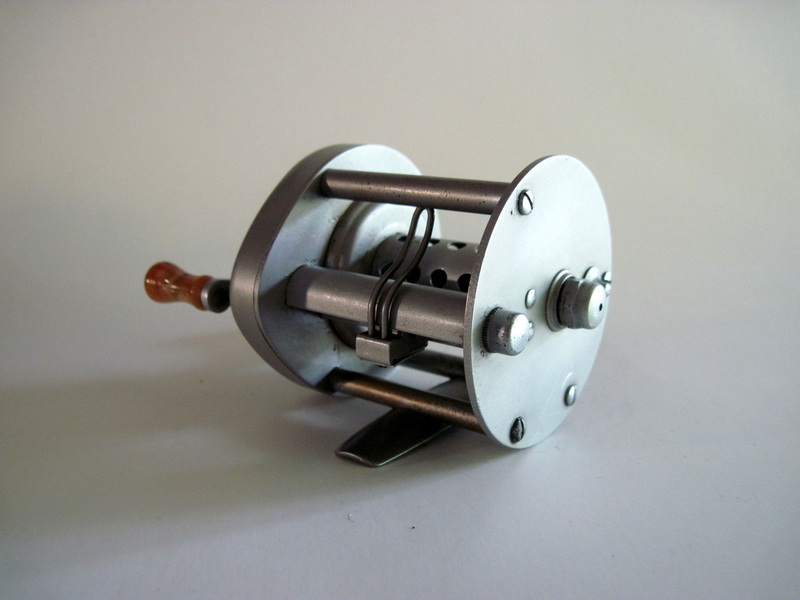 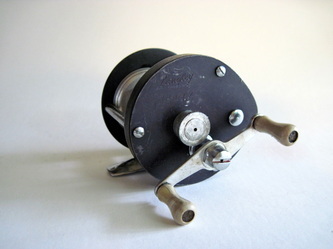 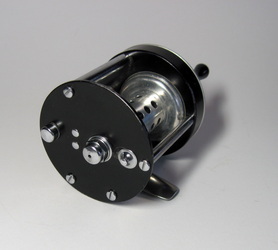 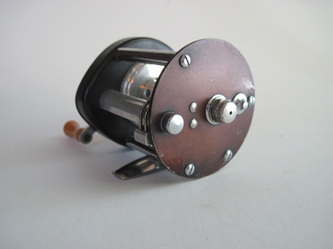 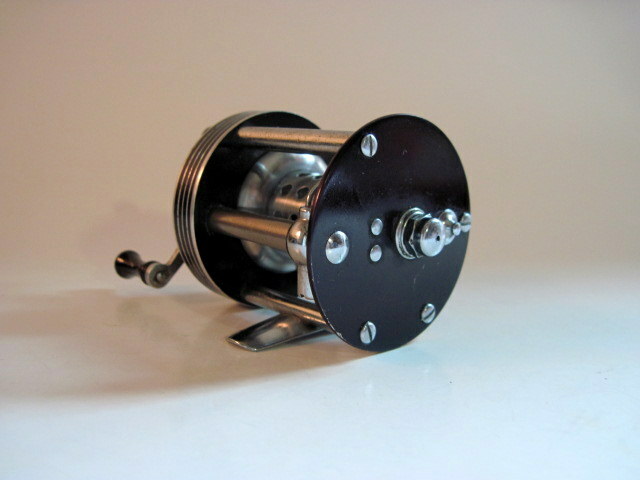 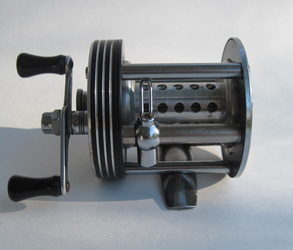 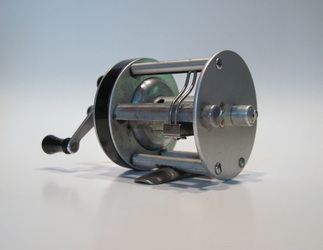 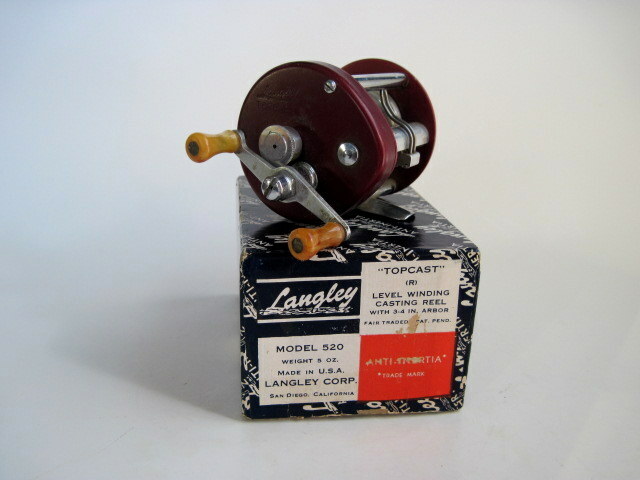 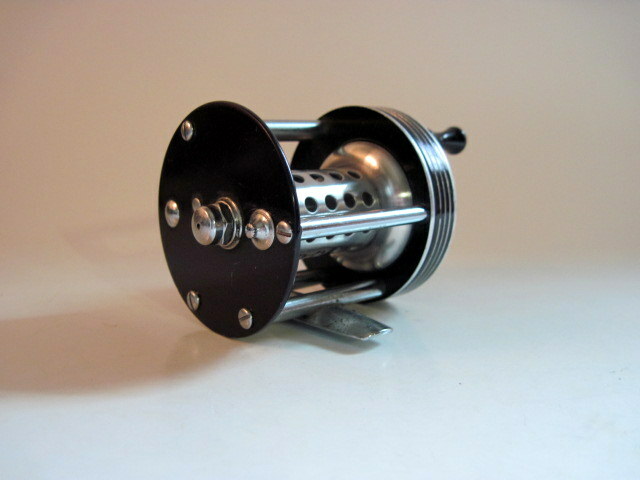 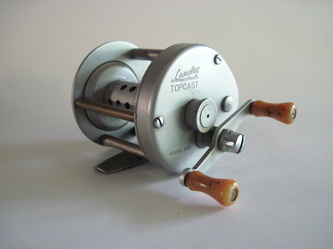 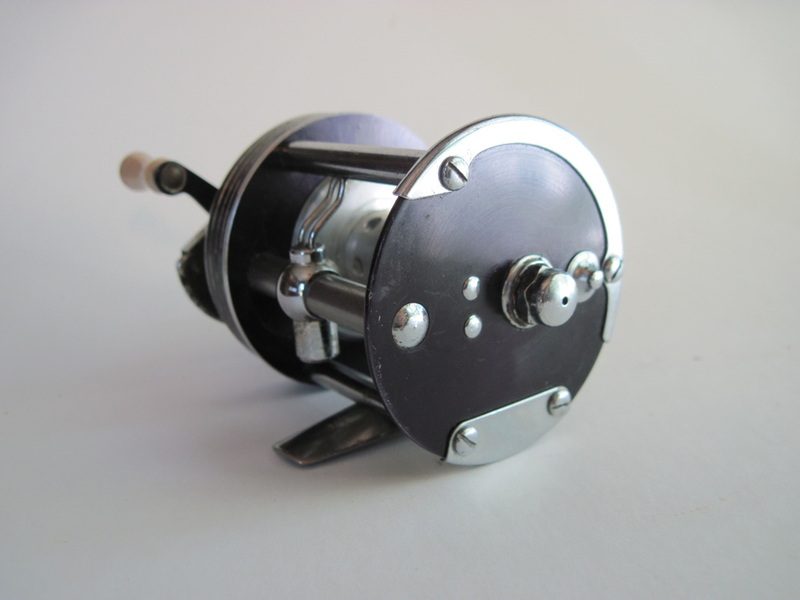 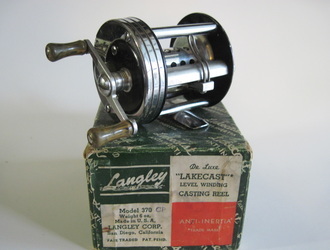 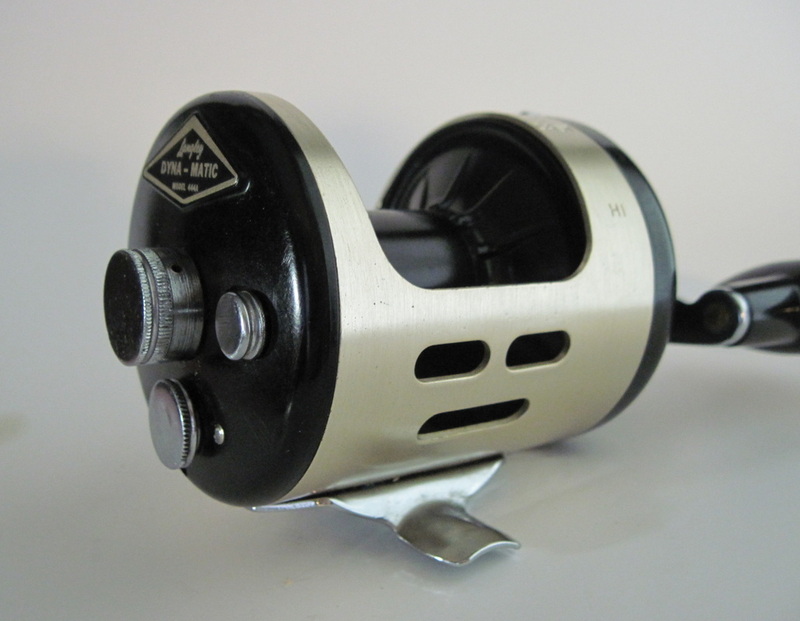 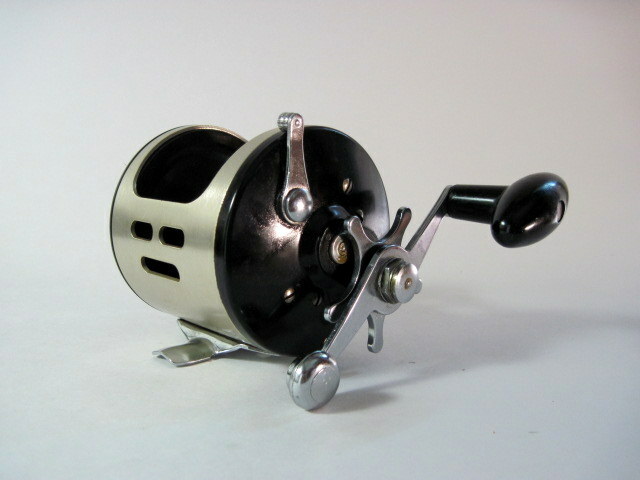 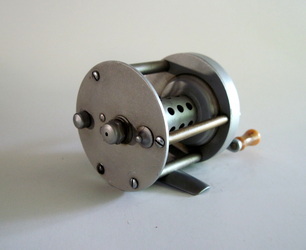 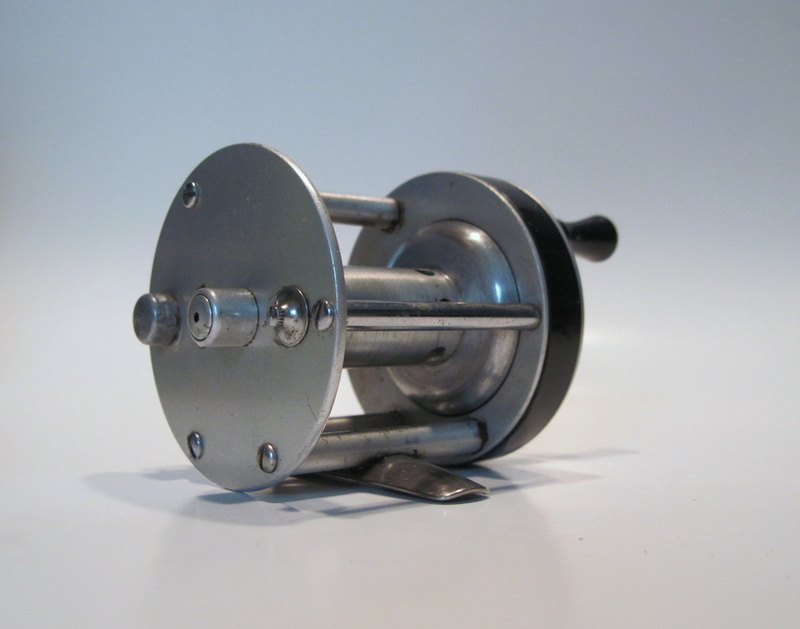 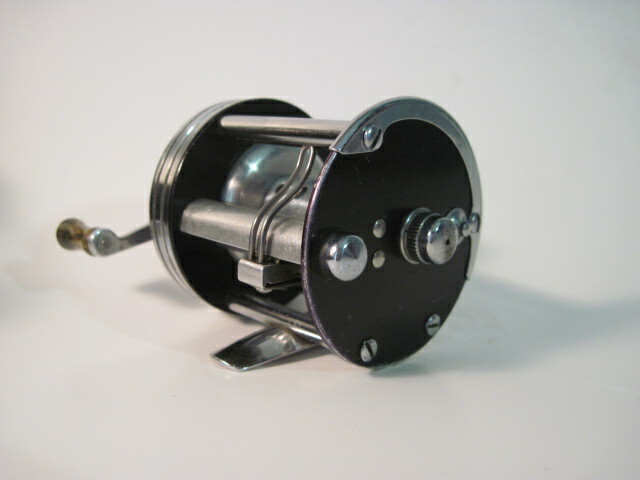 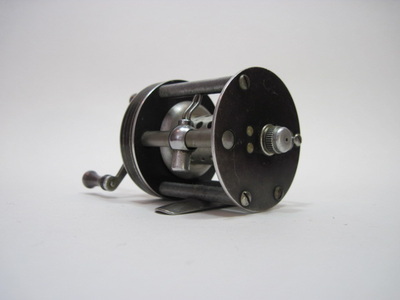 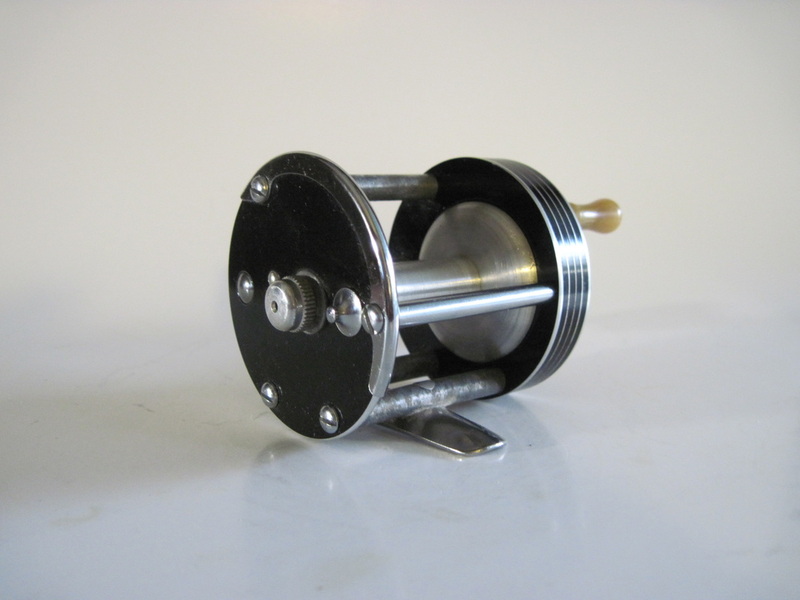 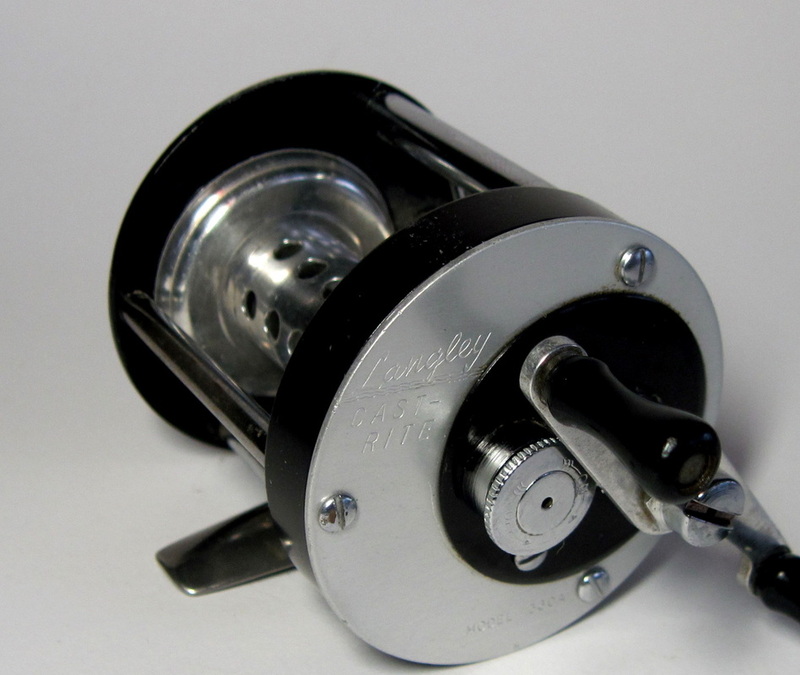 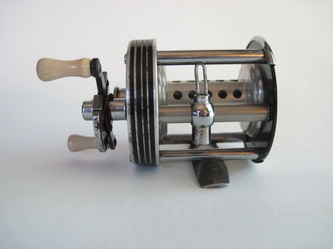 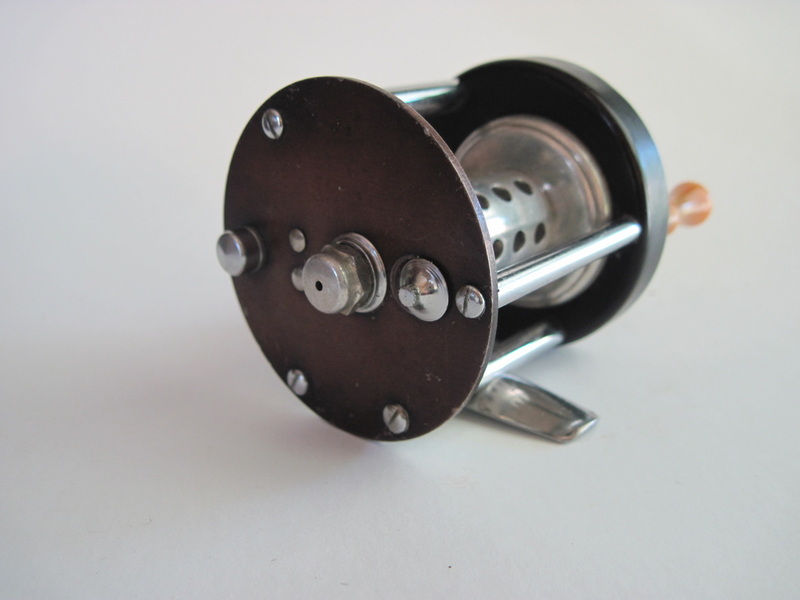 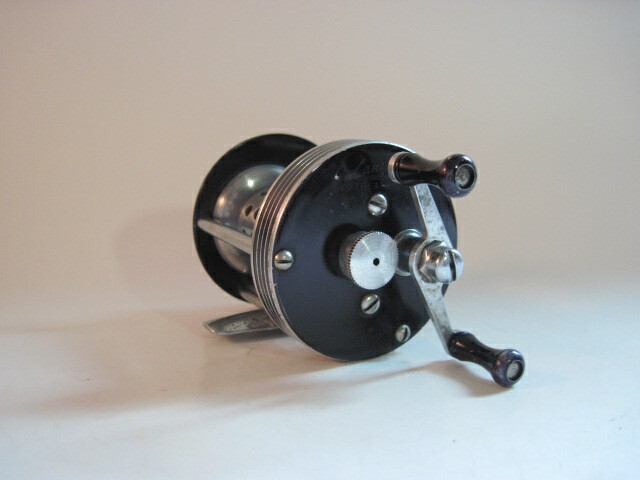 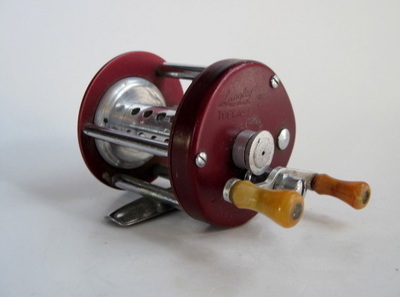 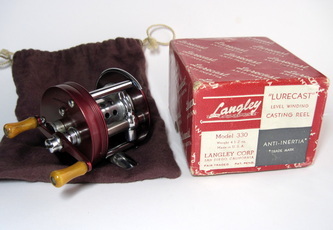 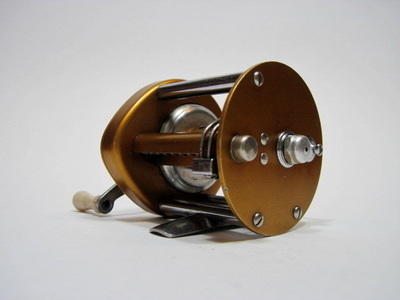 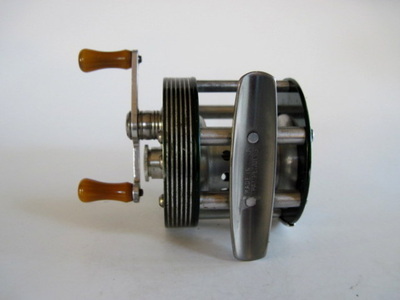 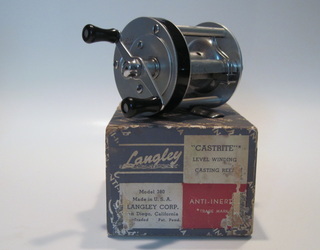 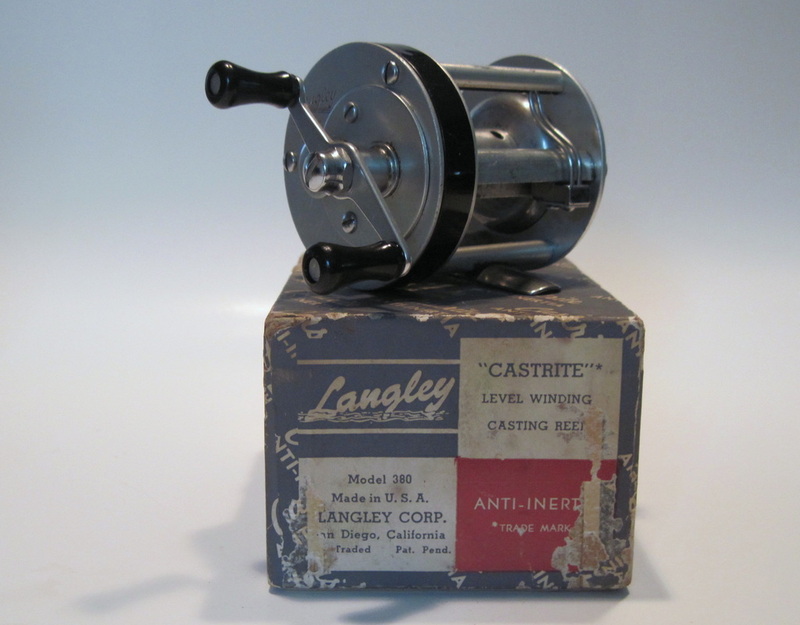 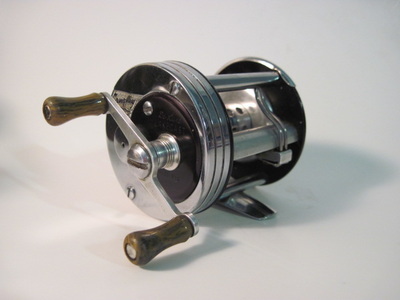 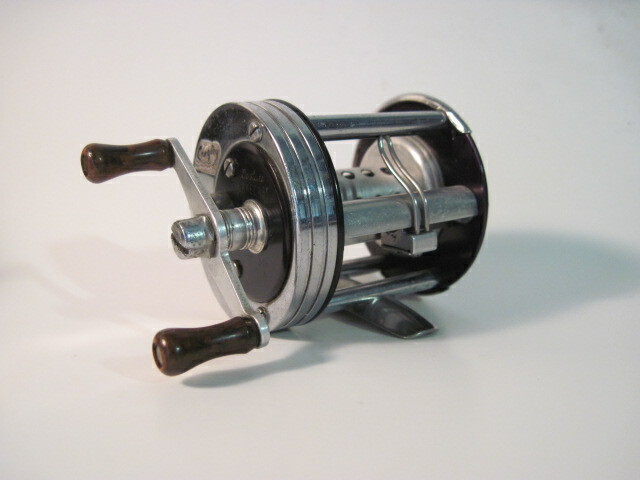 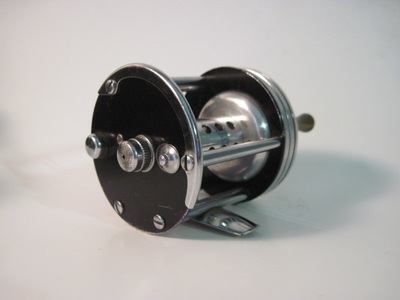 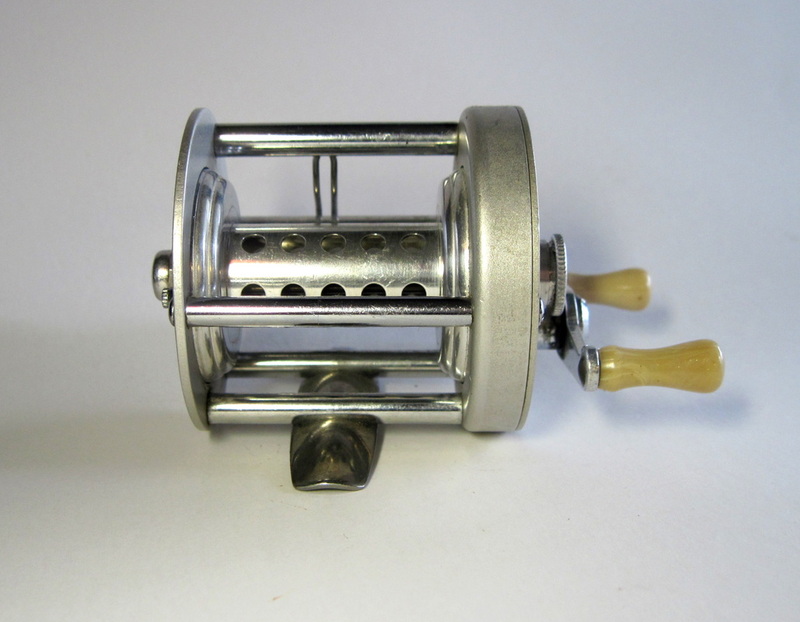 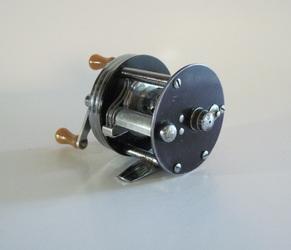 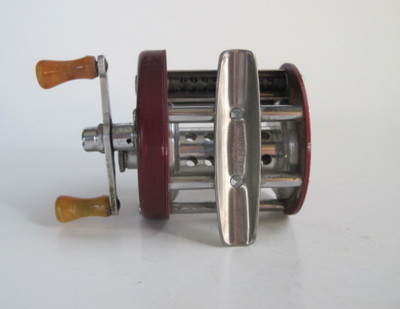 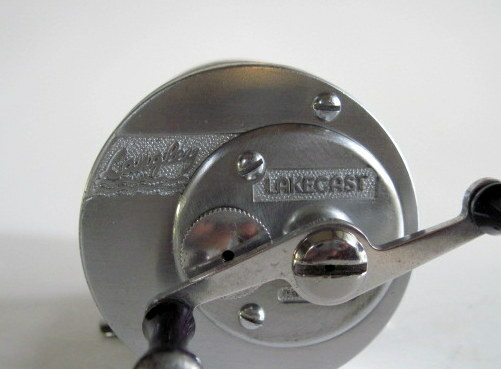 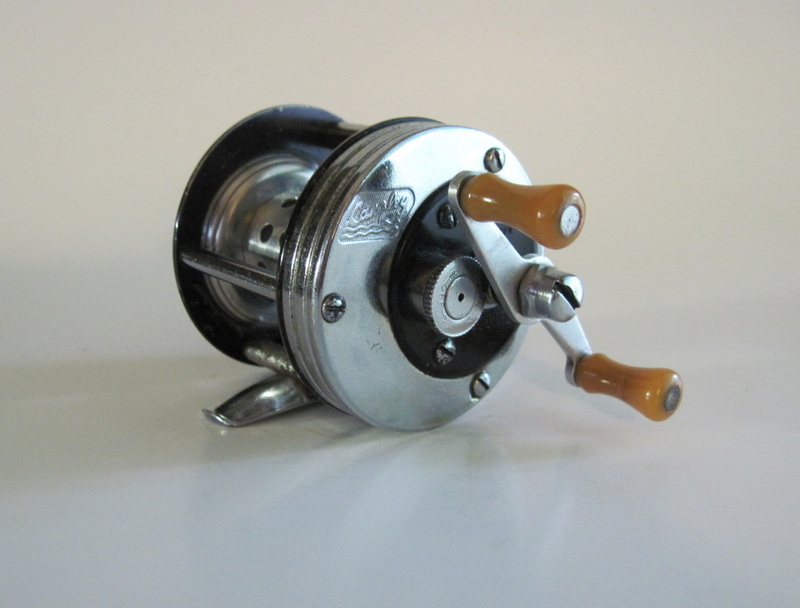 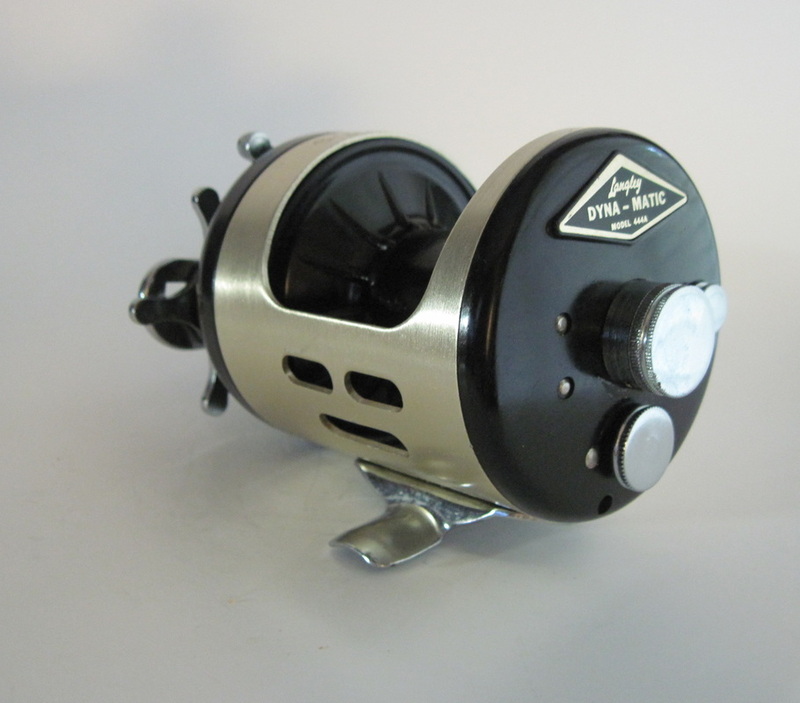 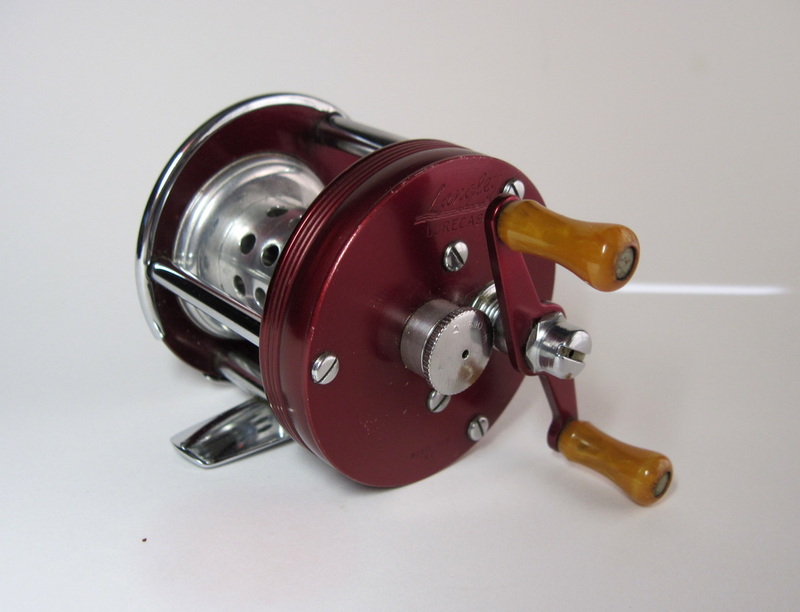 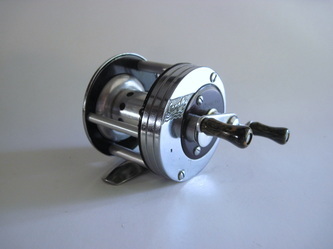 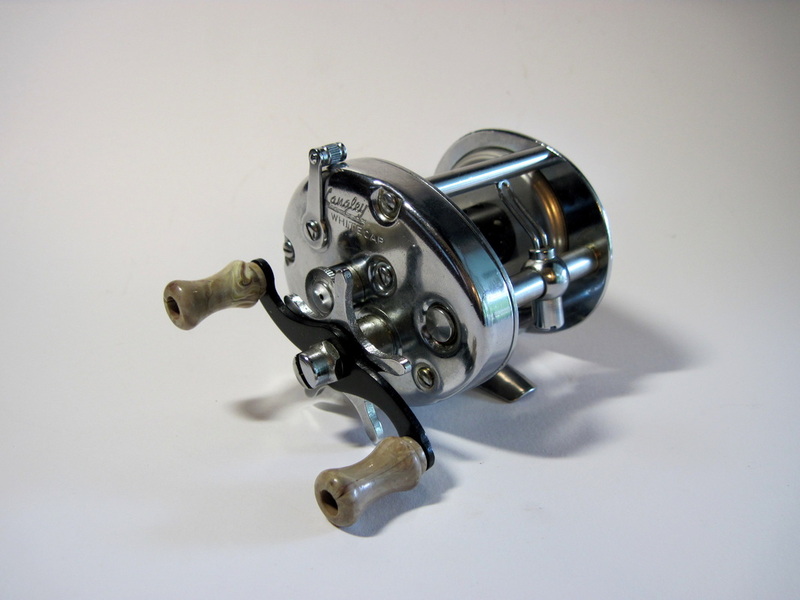 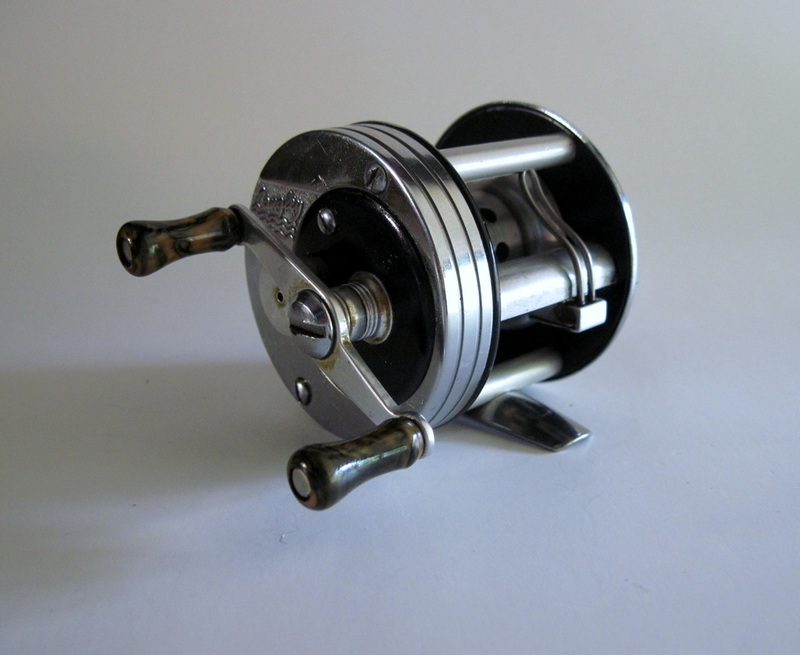 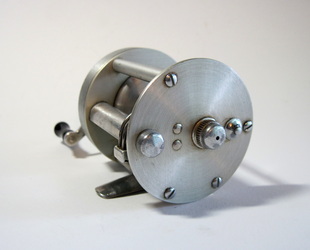 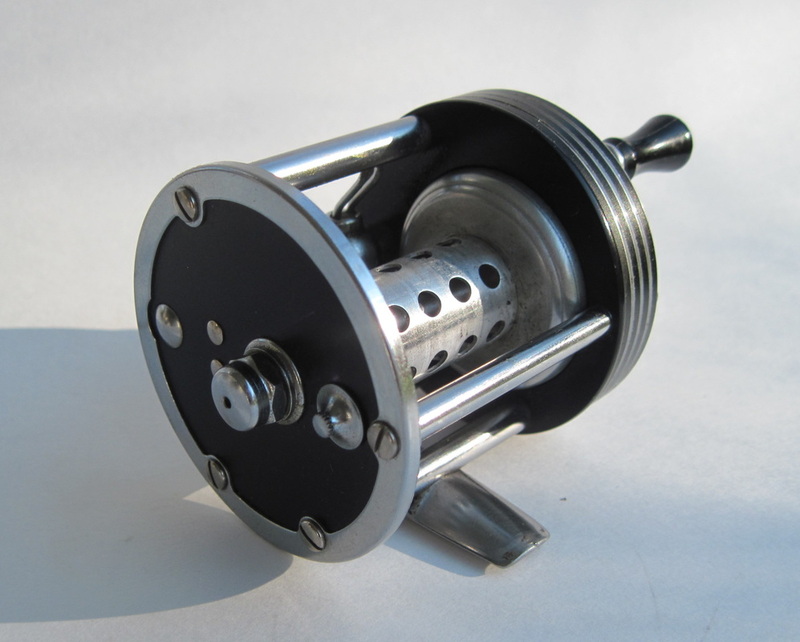 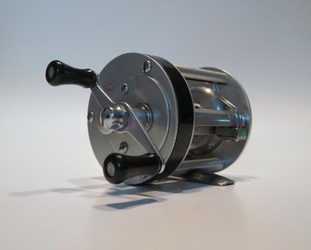 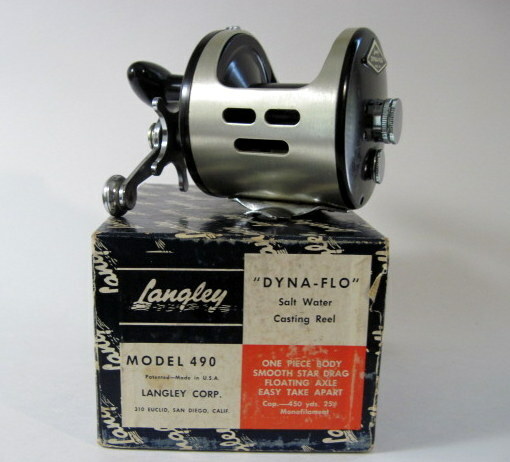 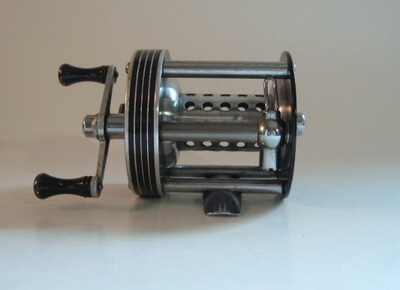 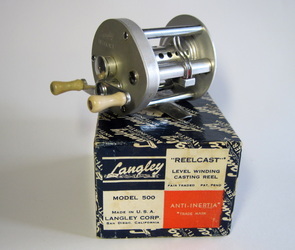 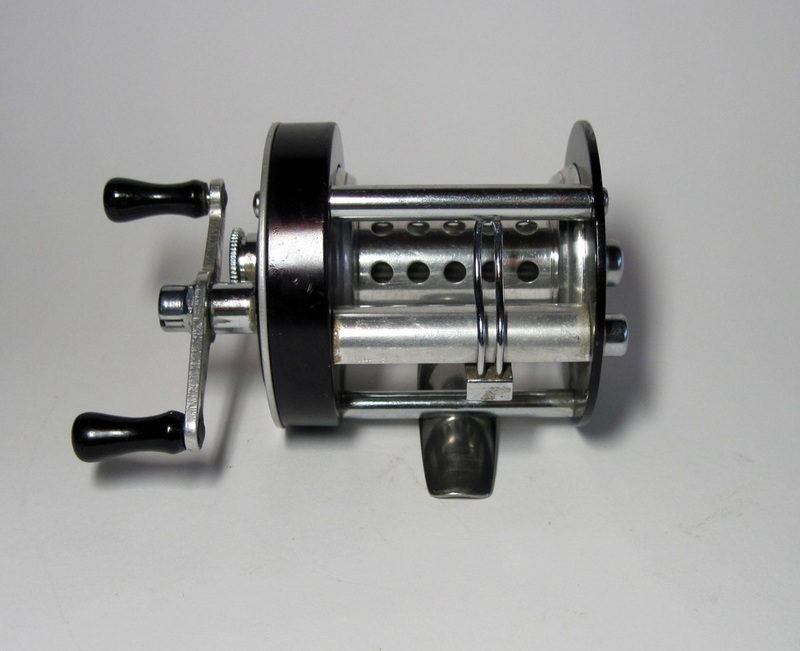 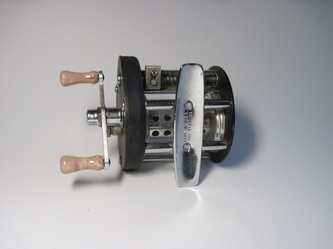 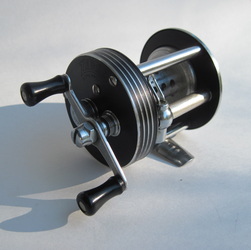 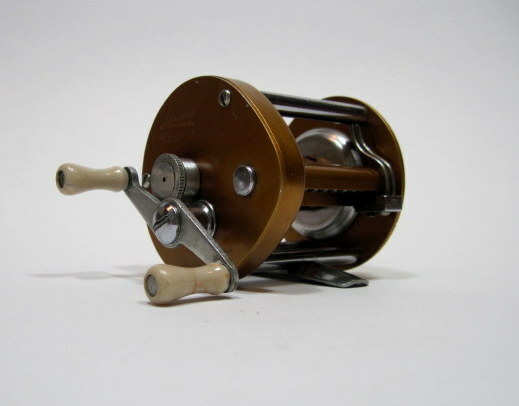 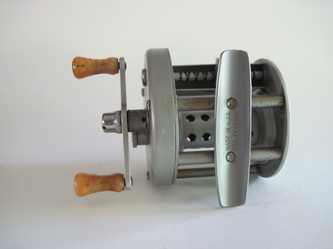 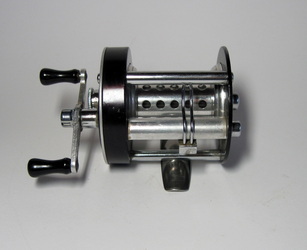 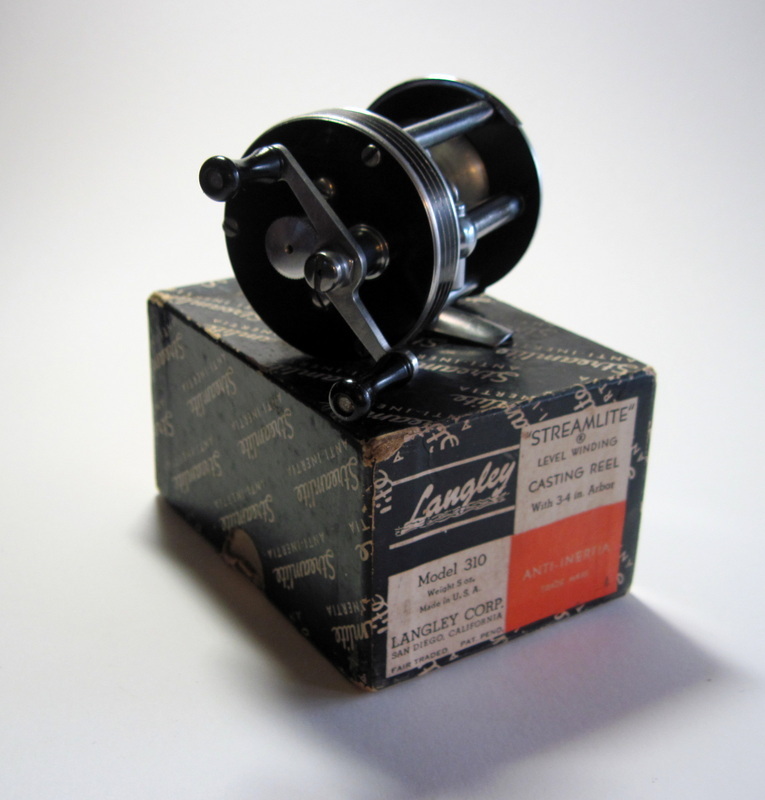 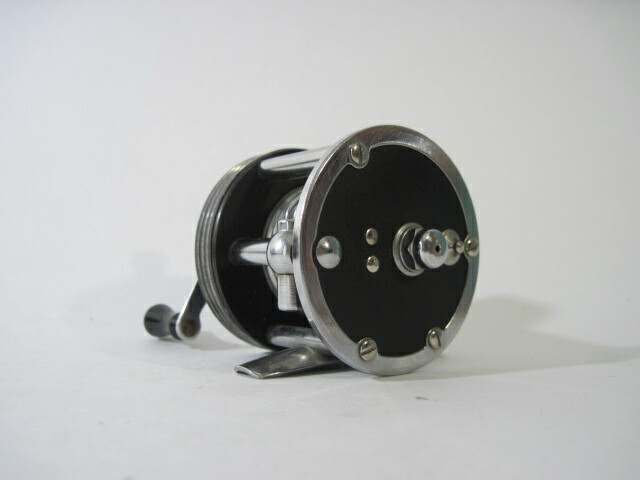 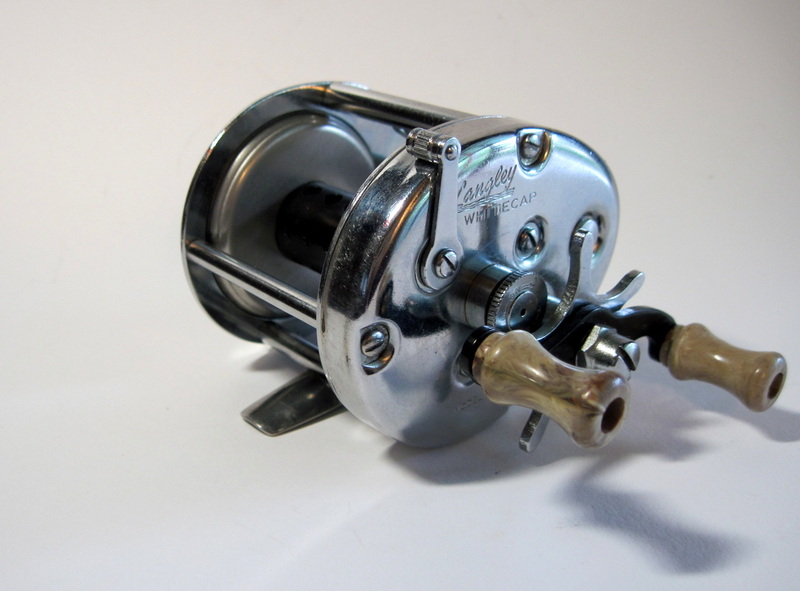 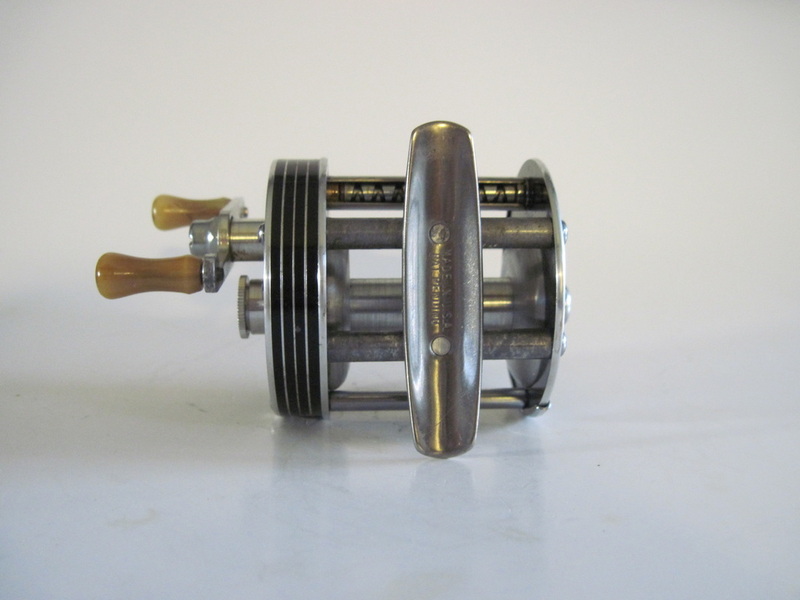 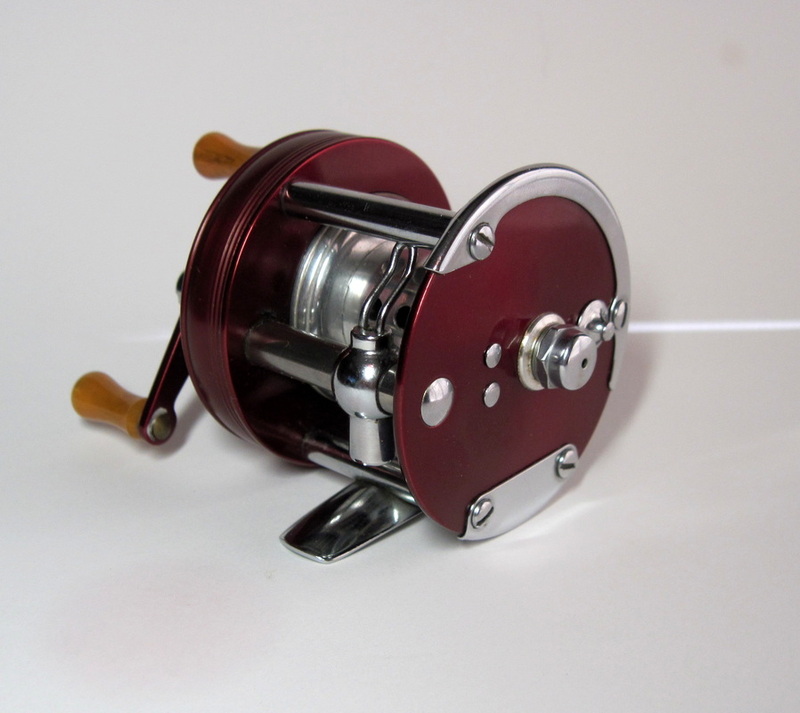 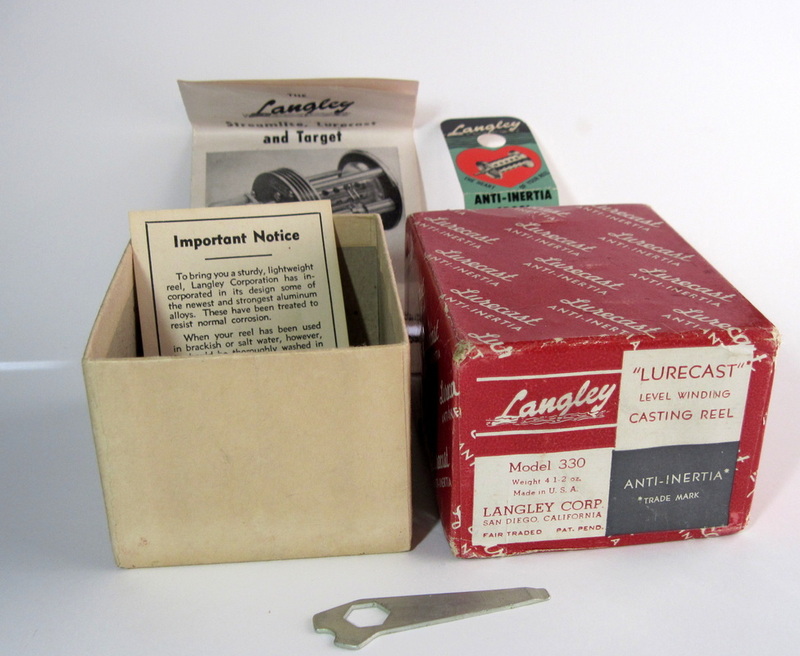 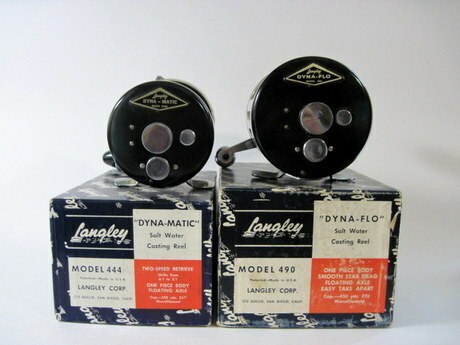 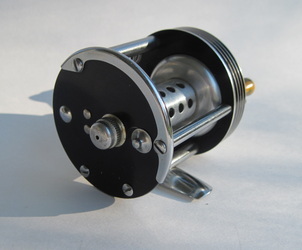 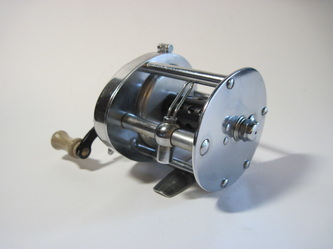 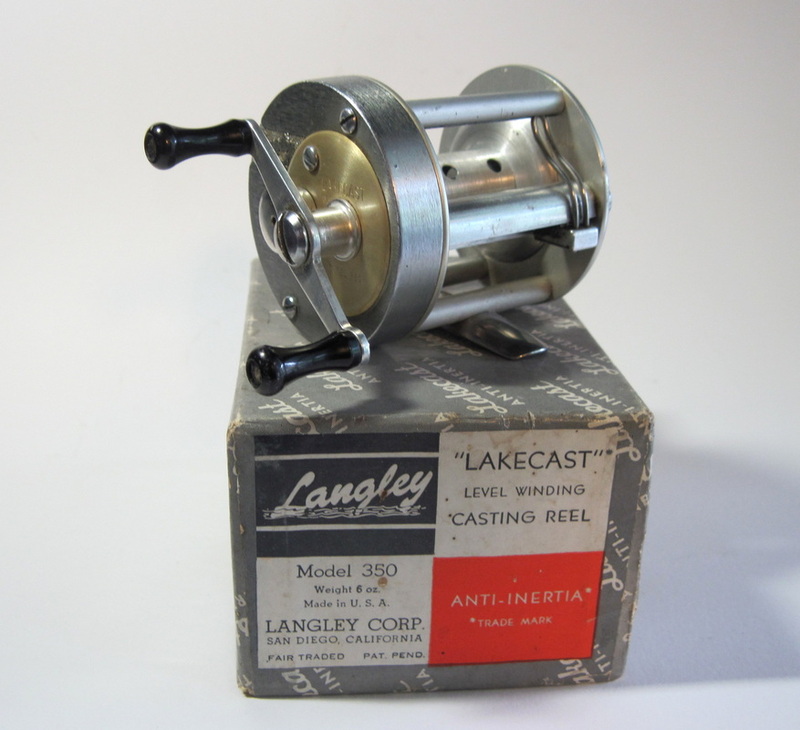 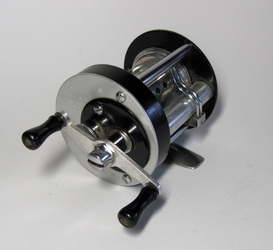 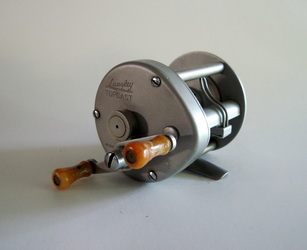 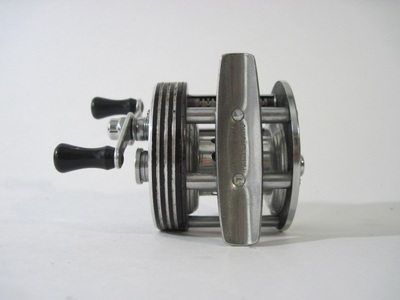 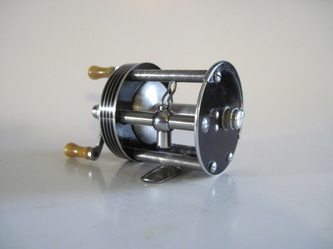 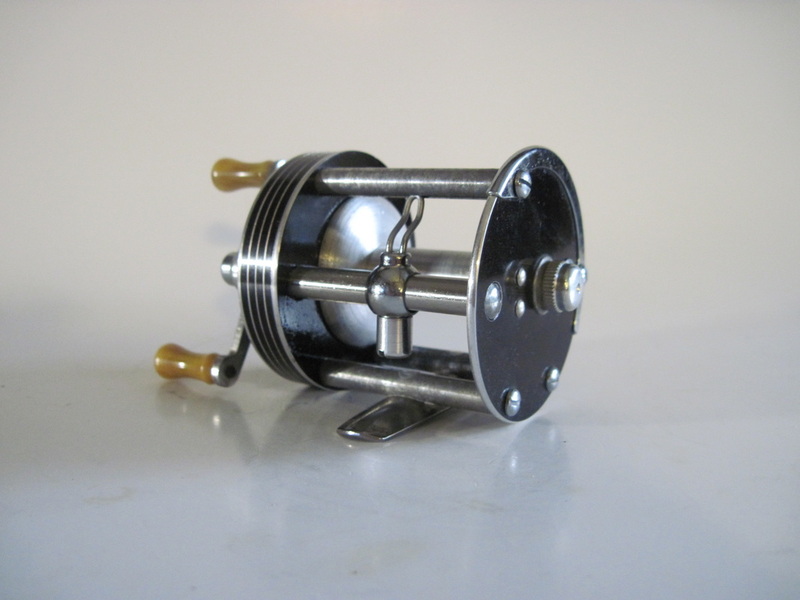 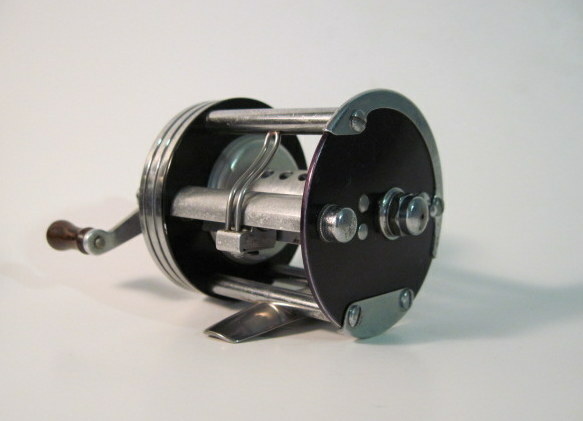 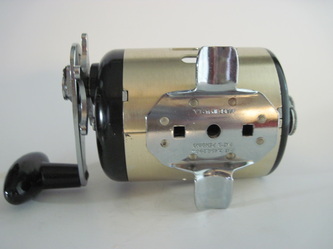 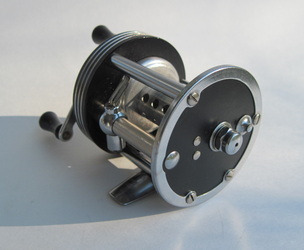 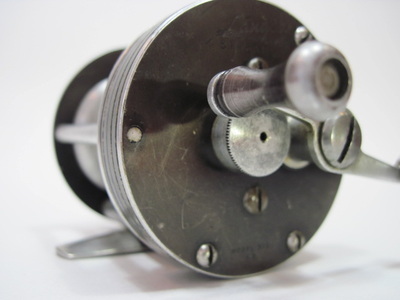 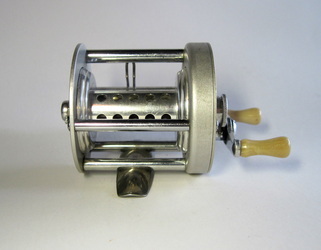 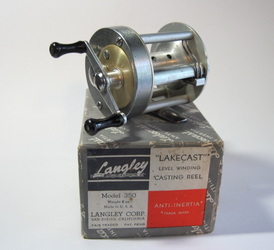 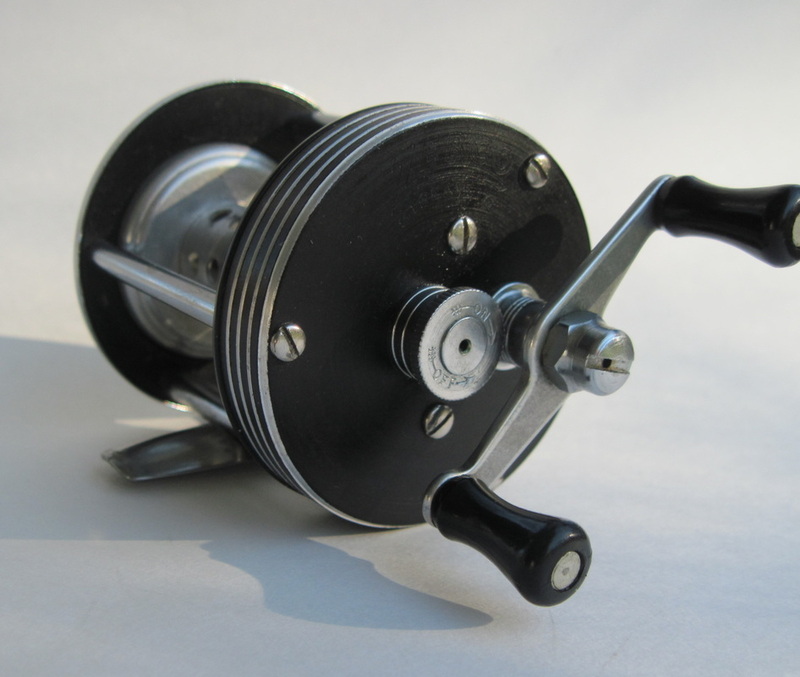 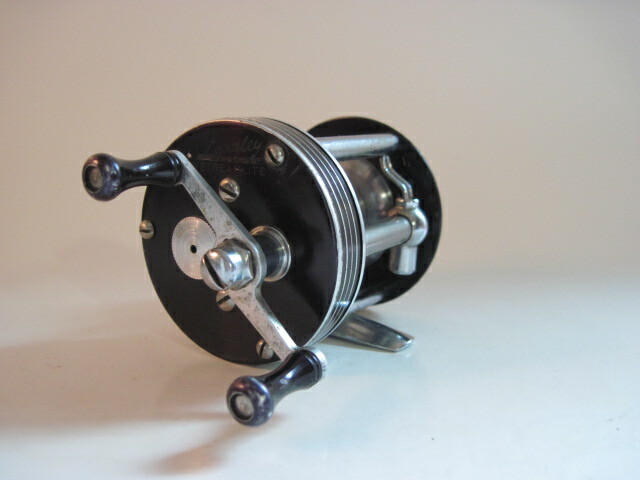 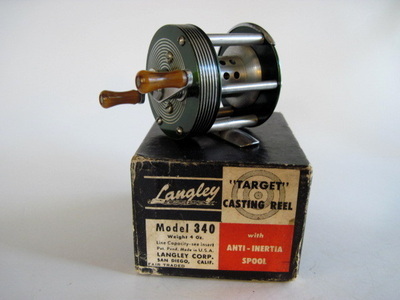 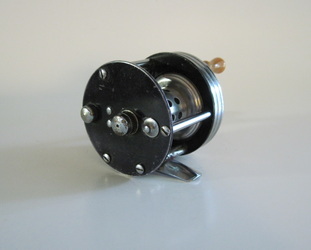 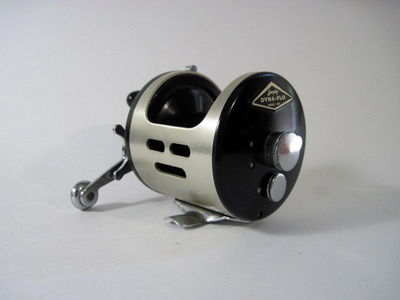 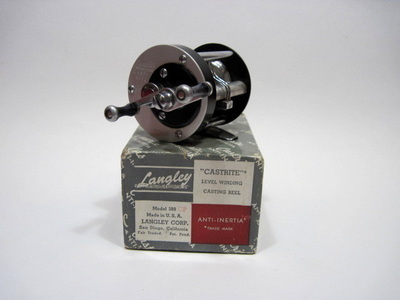 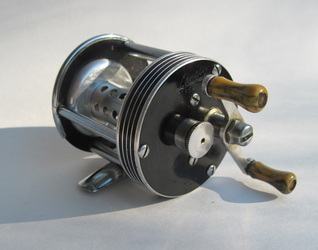 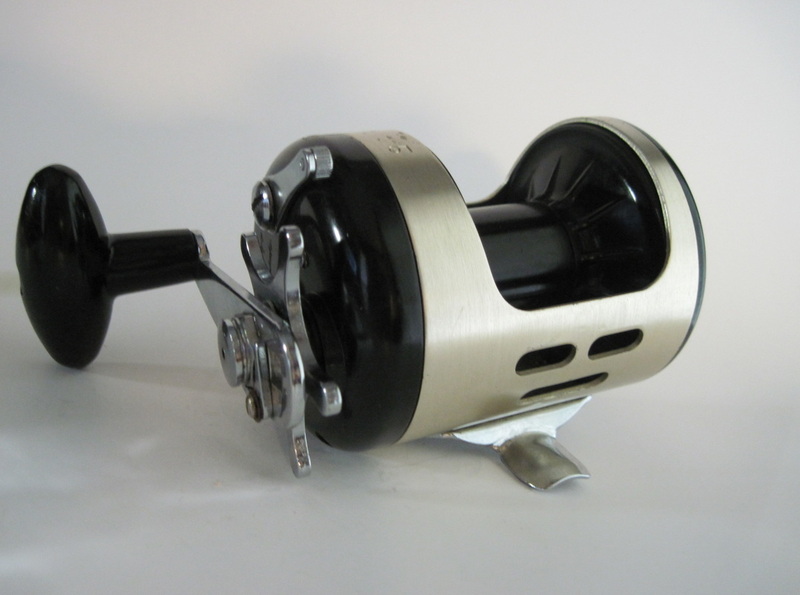 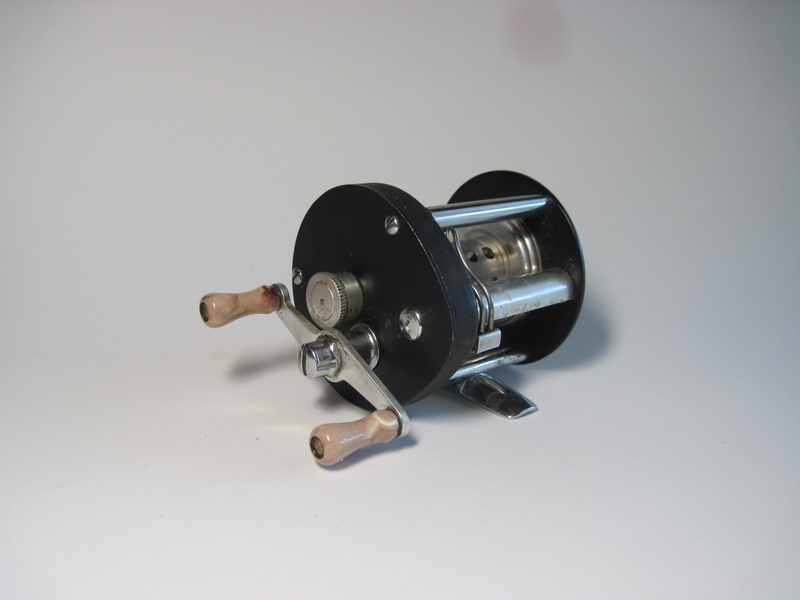 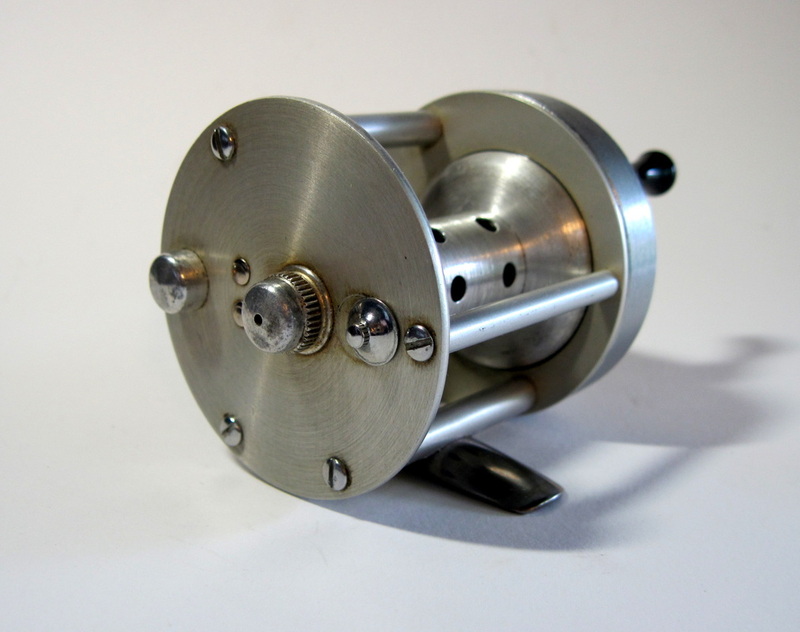 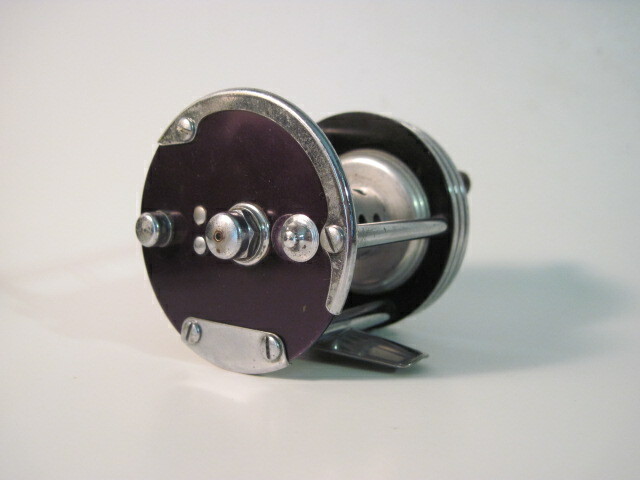 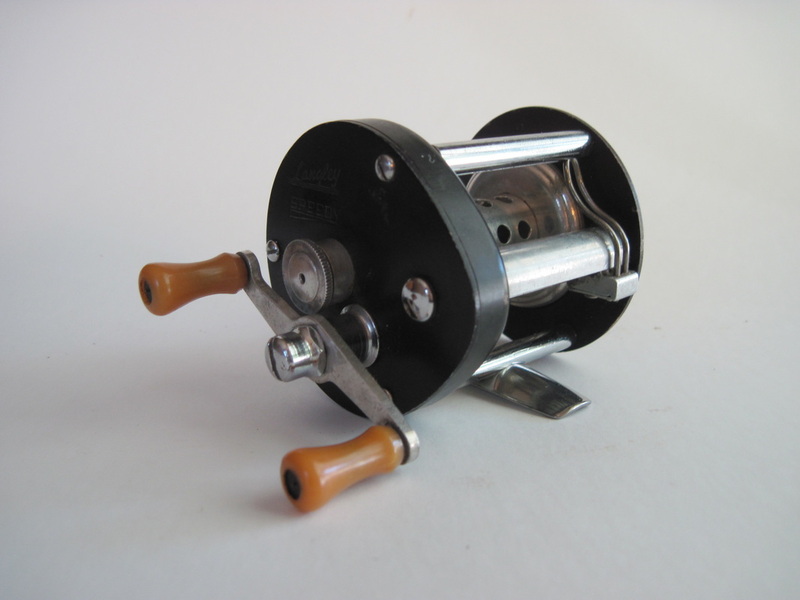 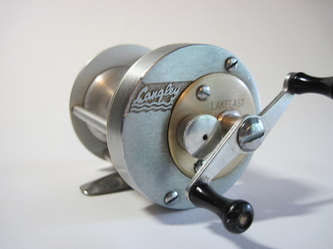 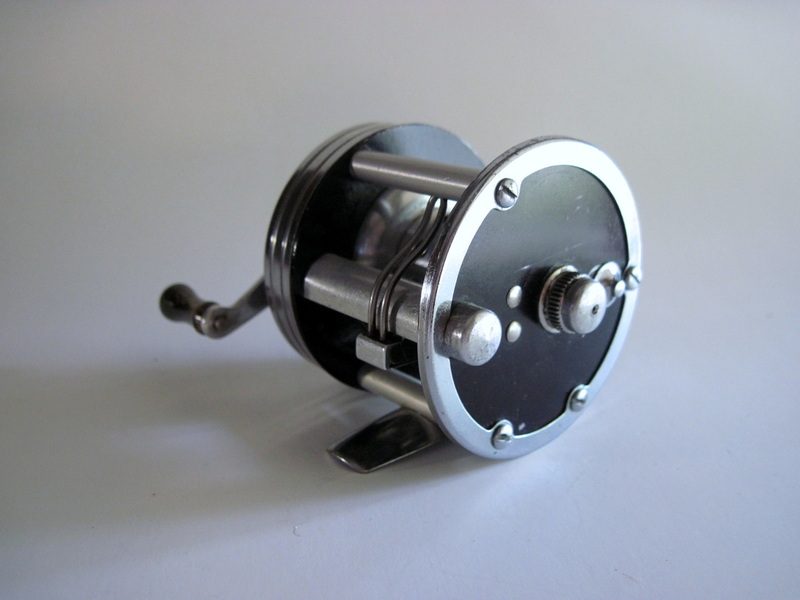 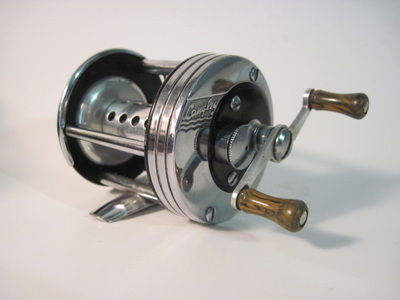 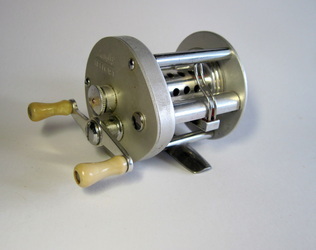 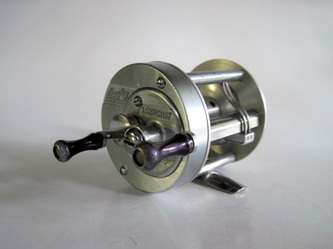 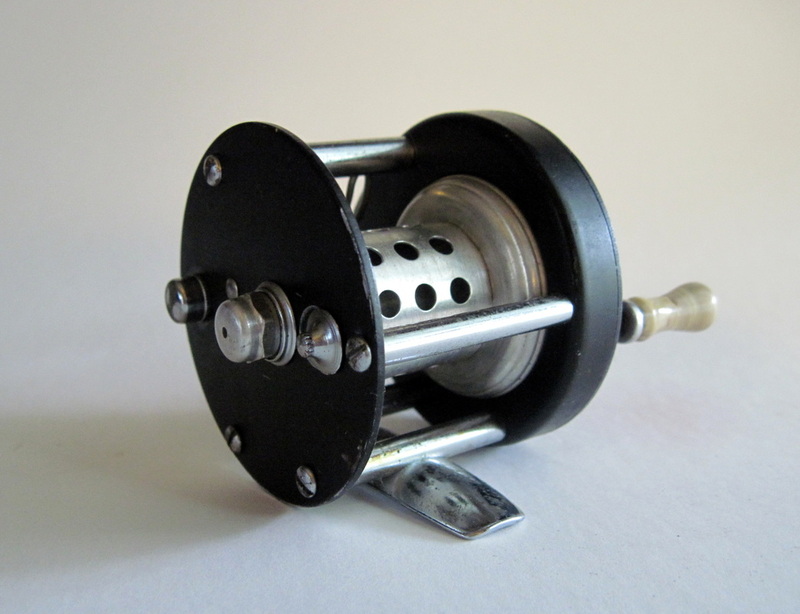 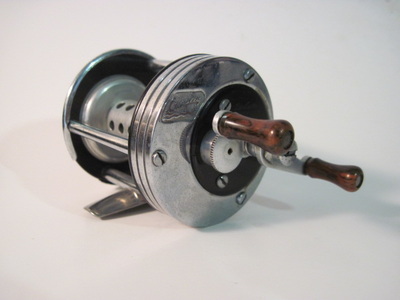 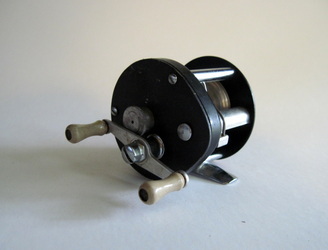 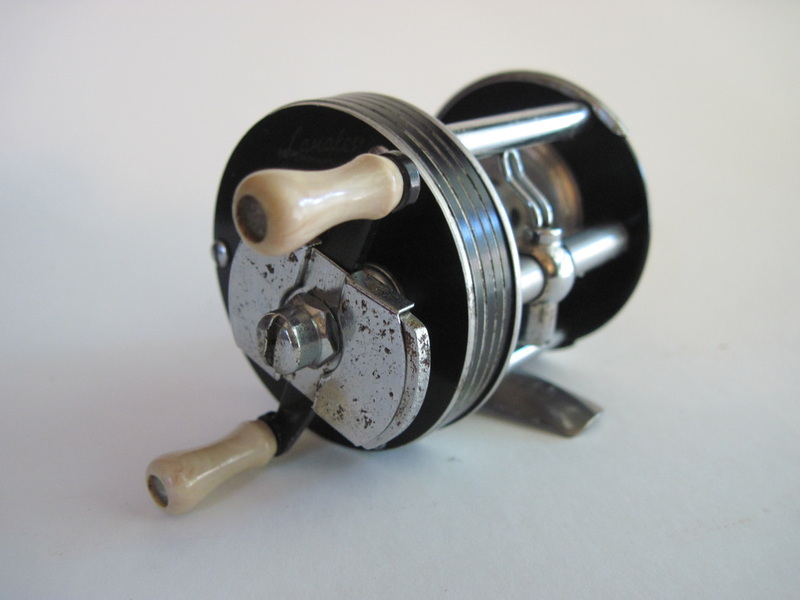 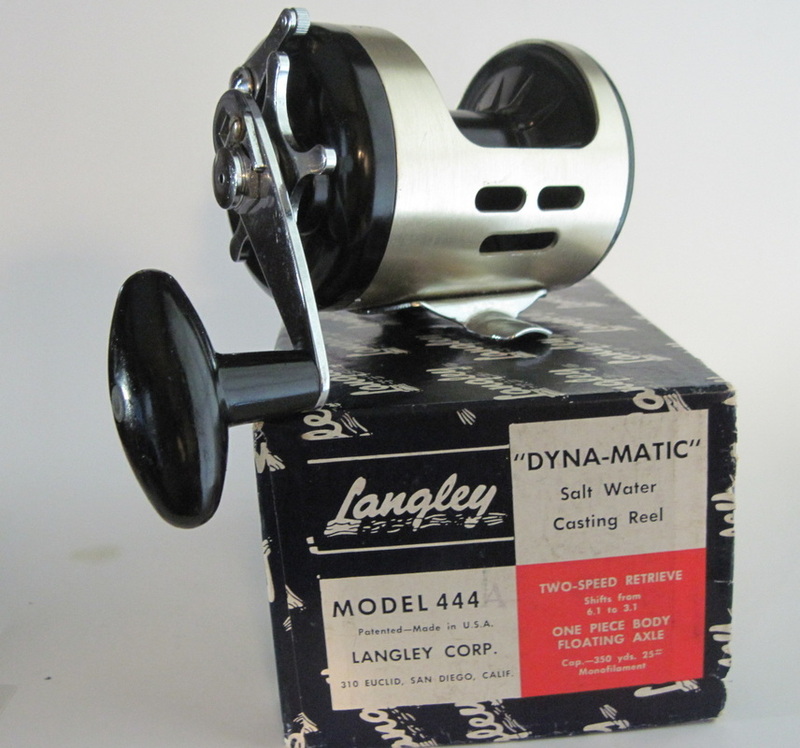 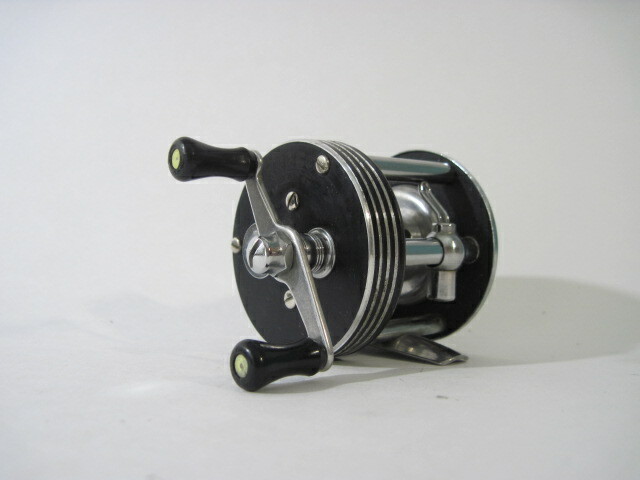 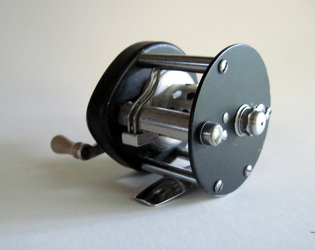 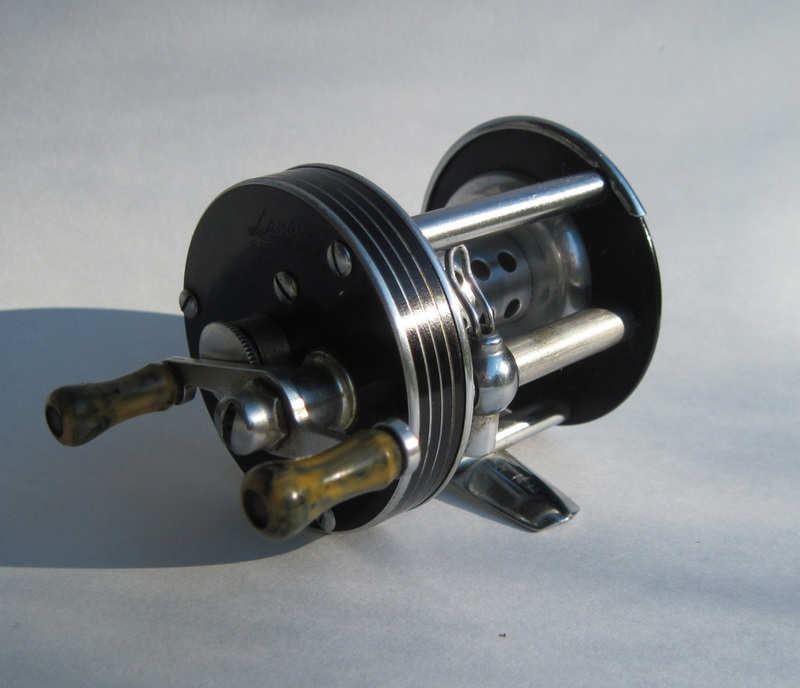 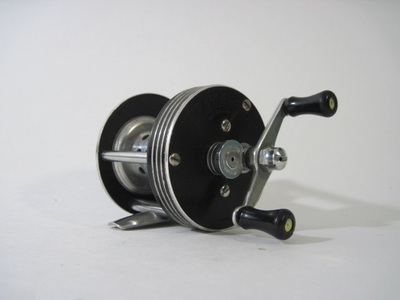 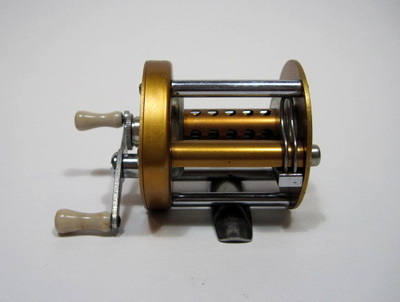 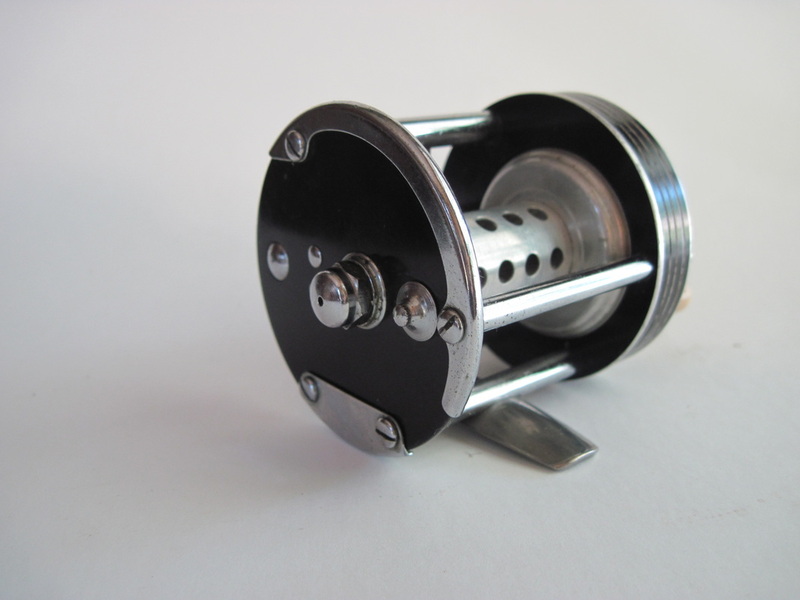 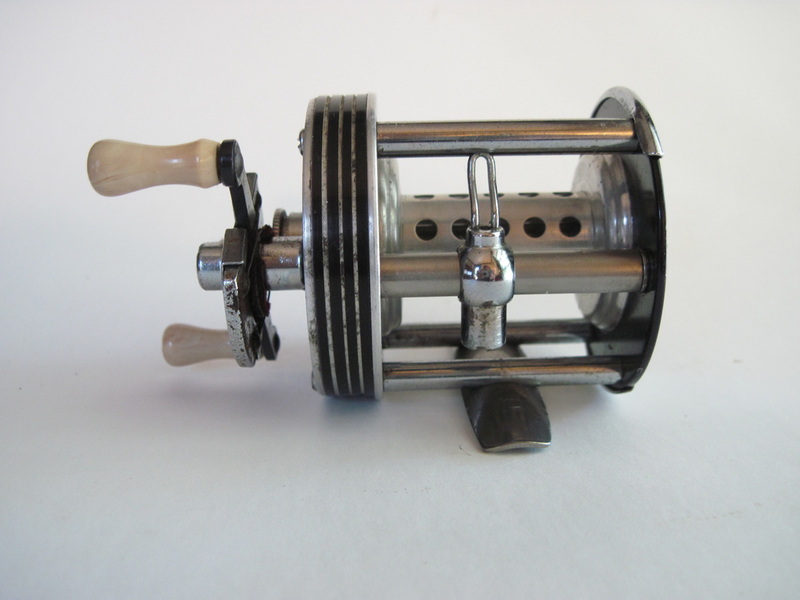 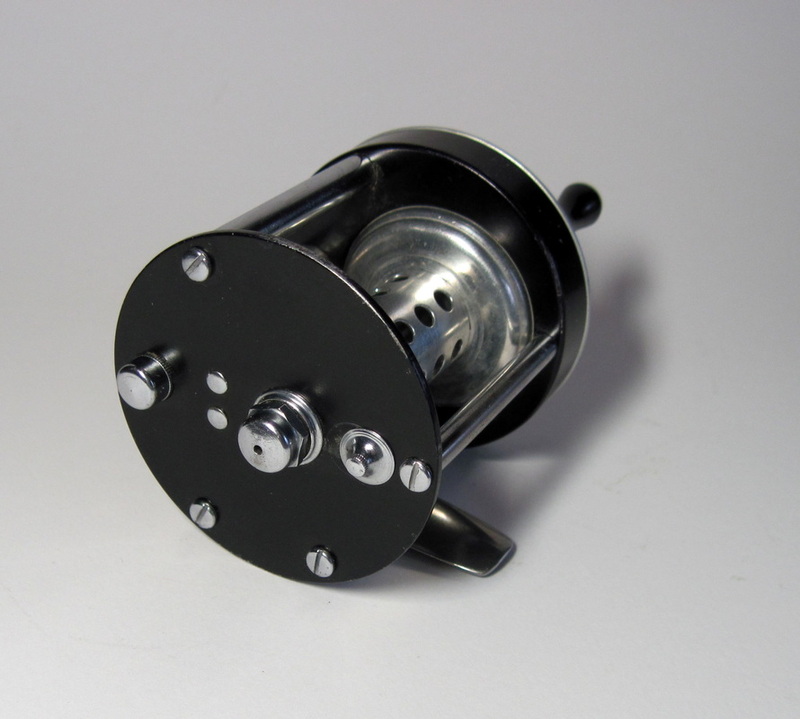 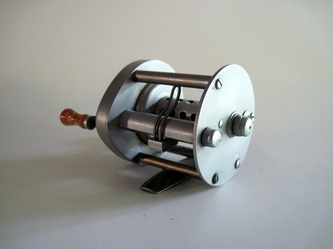 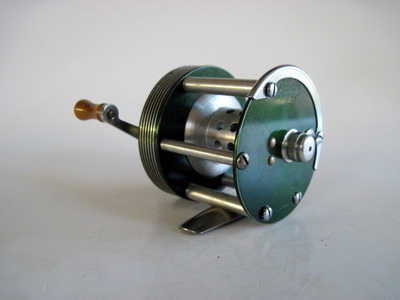 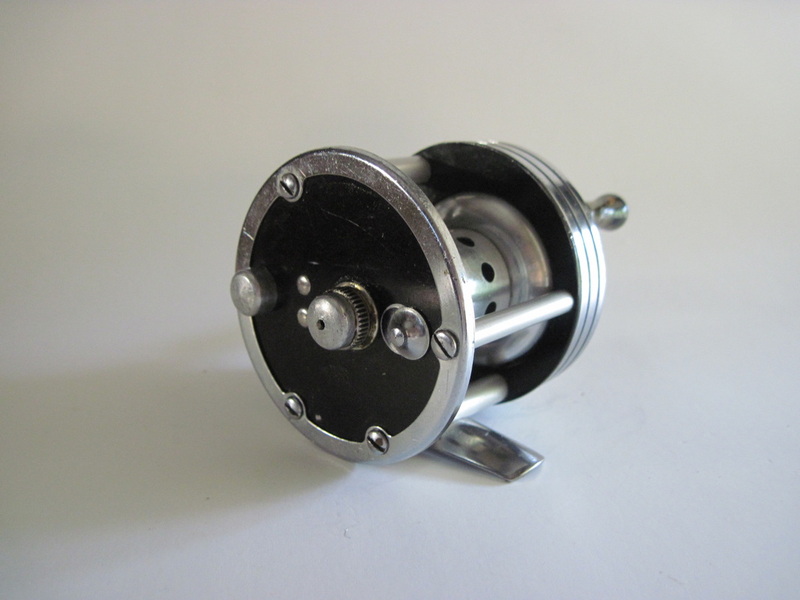 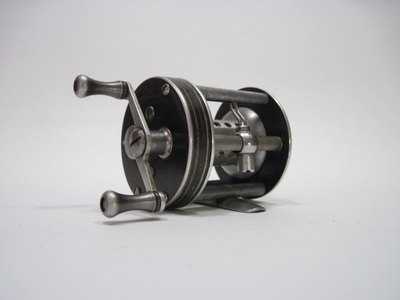 One of two carryover models that Zebco kept after the purchase of the Langley fishing reel part of the company.